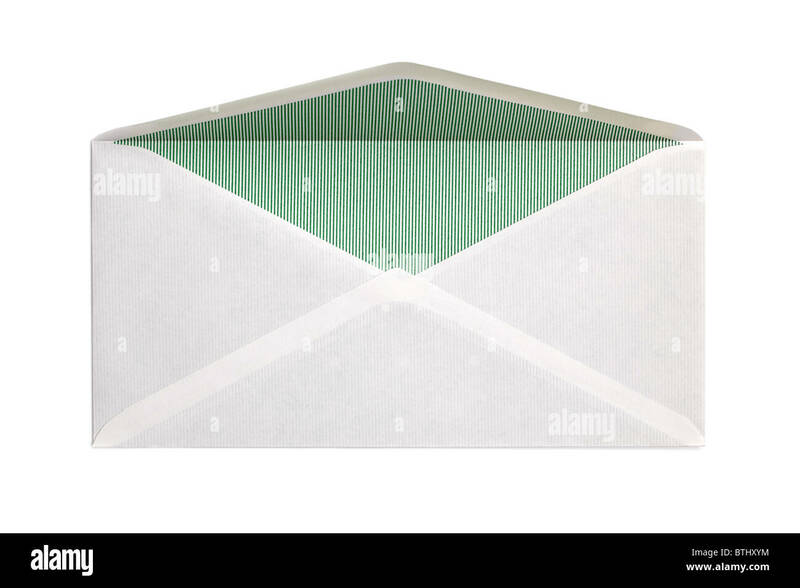 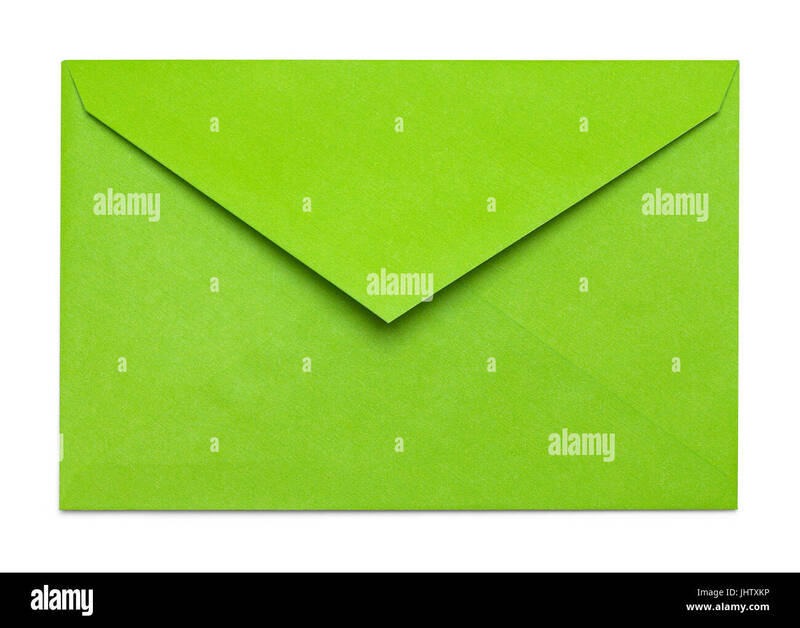 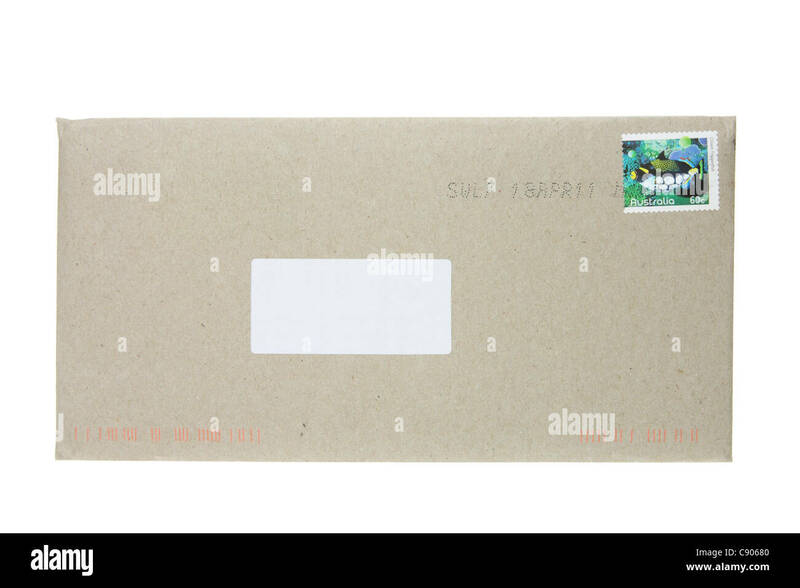 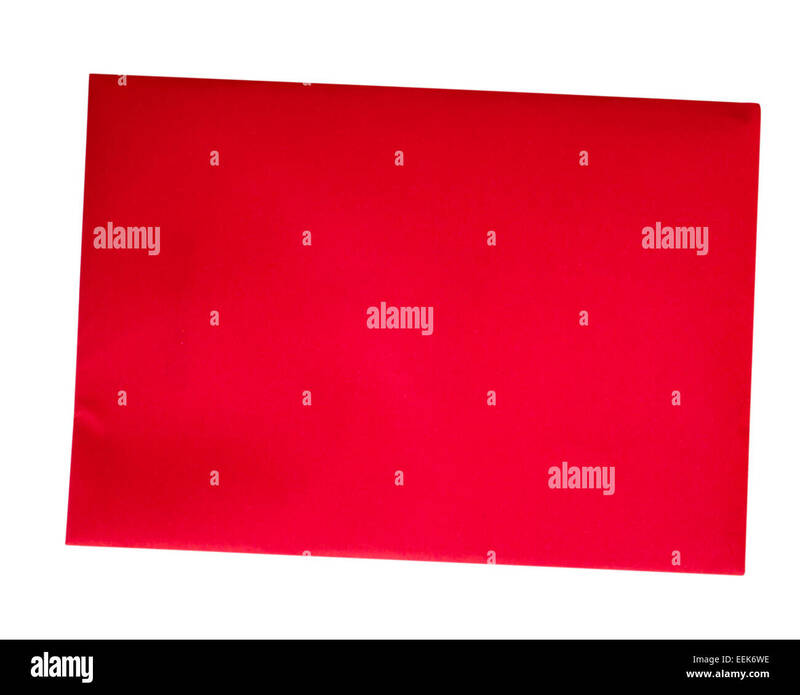 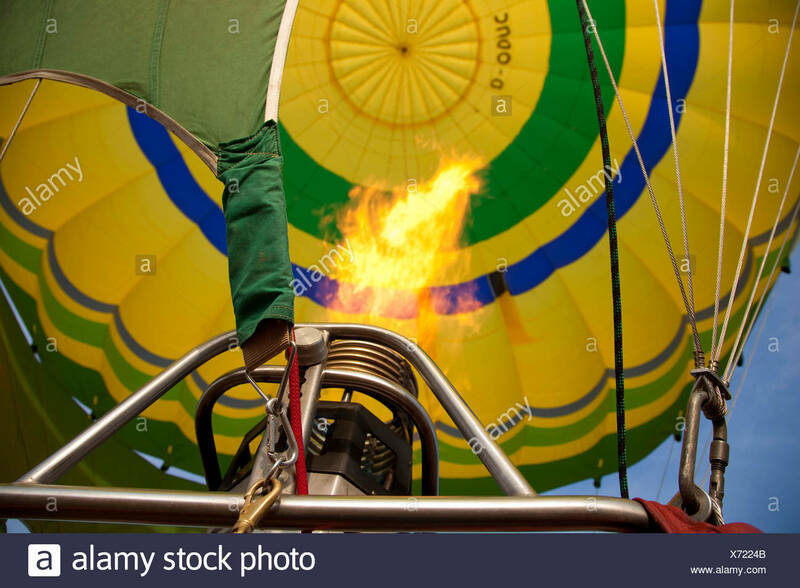 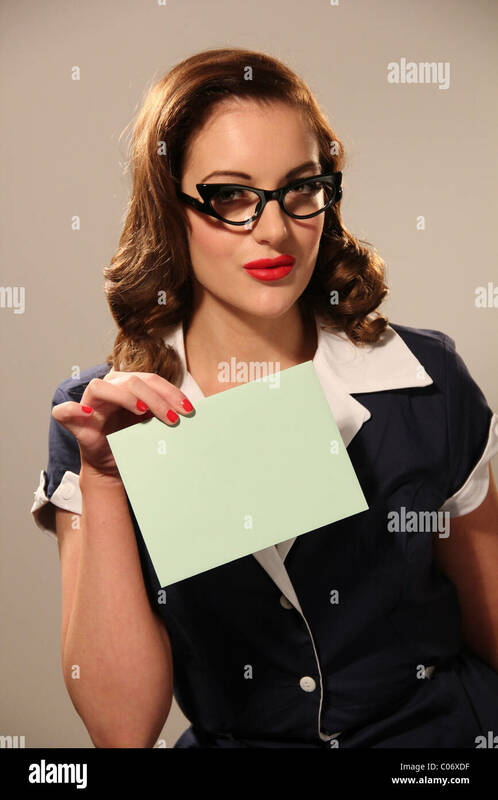 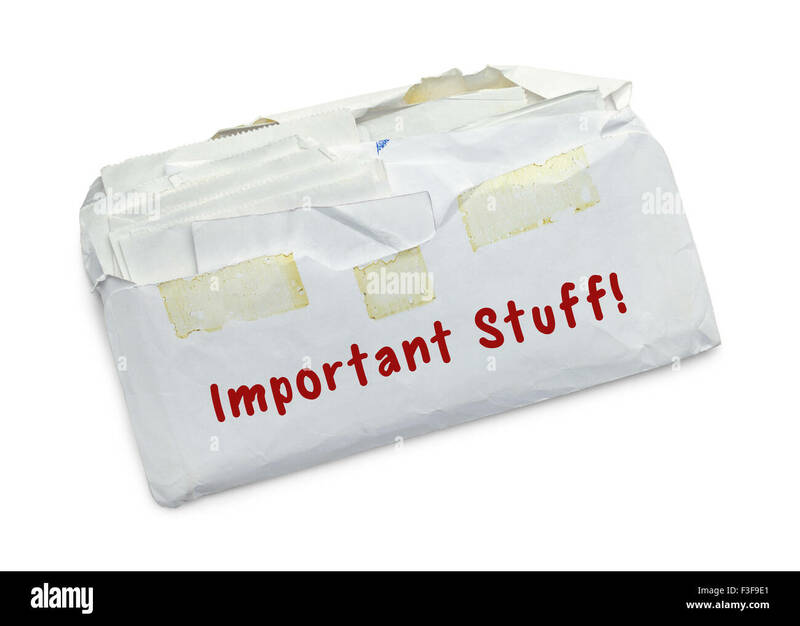 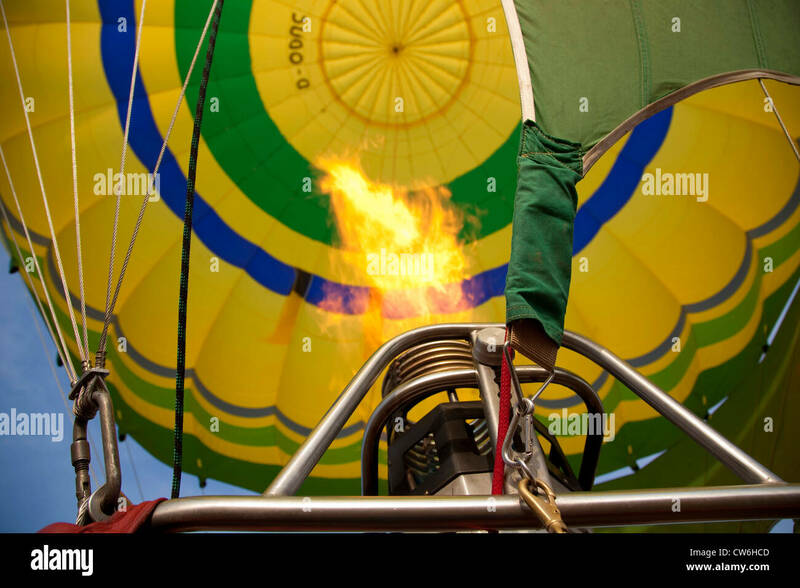 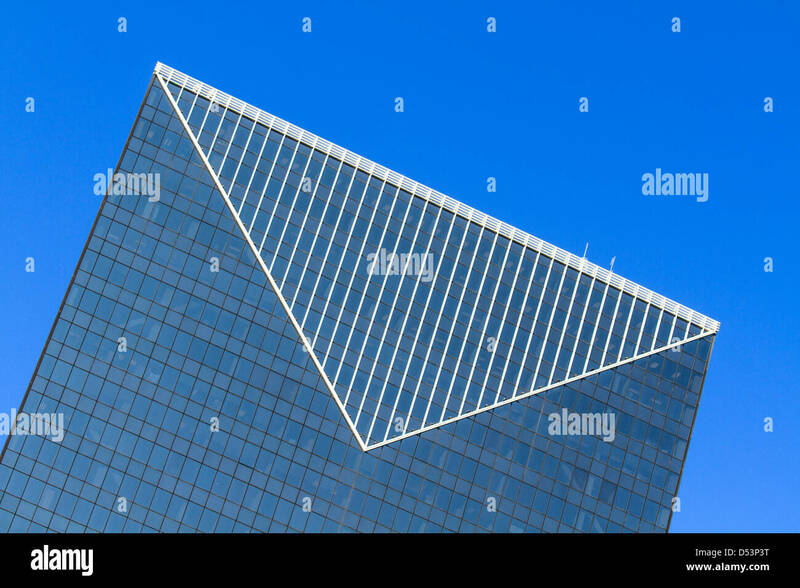 Green Open Envelope Isolatd on White Background. 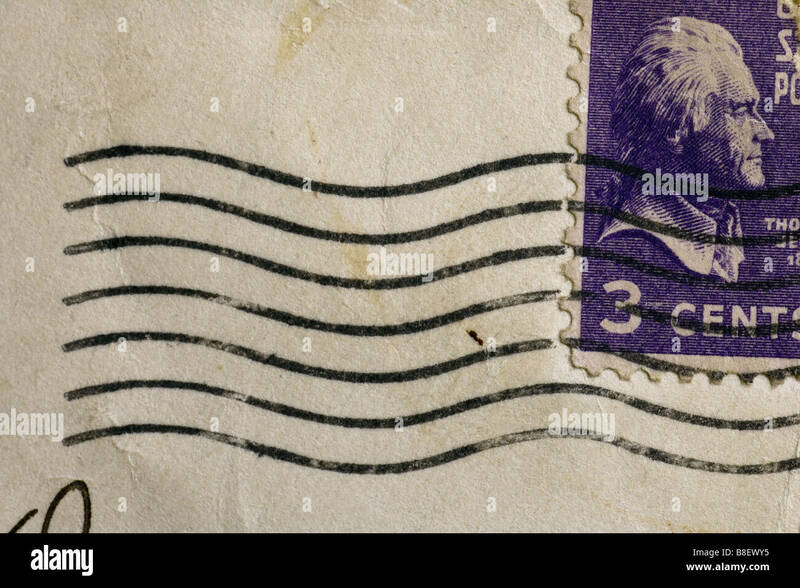 Unique envelope with coronation postage stamps of edward and Walllis Simpson. 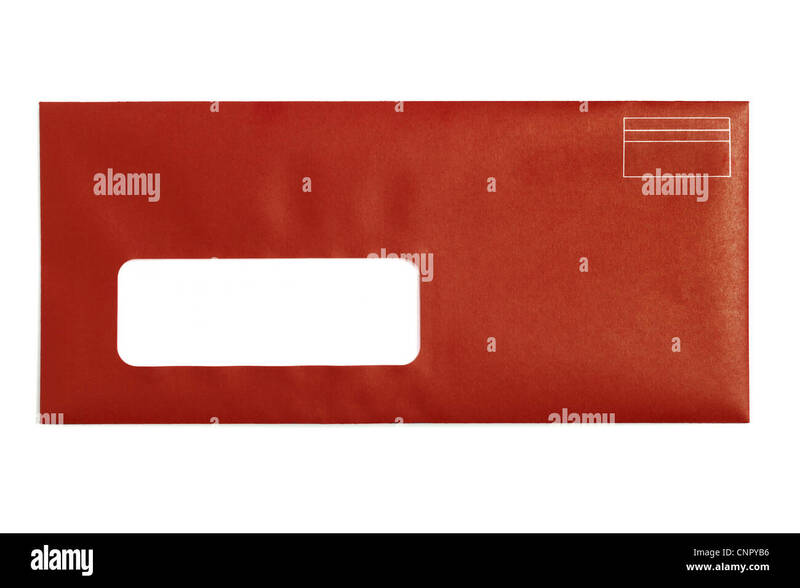 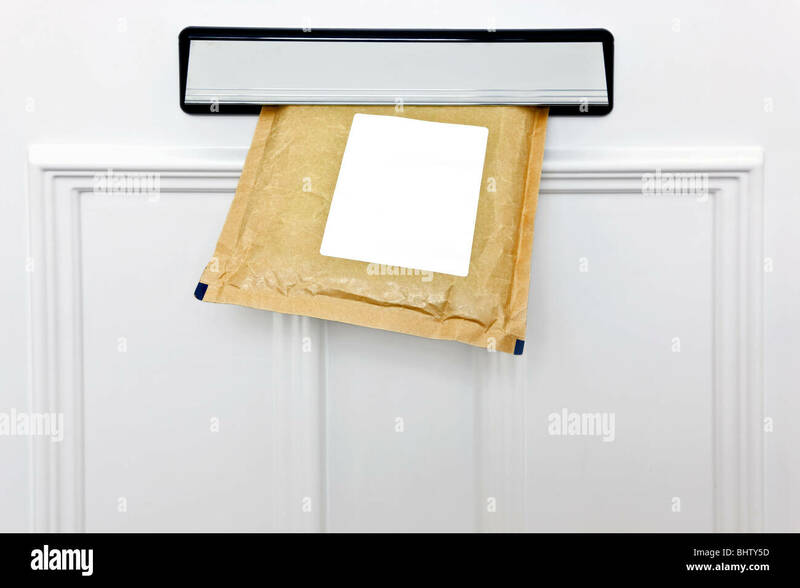 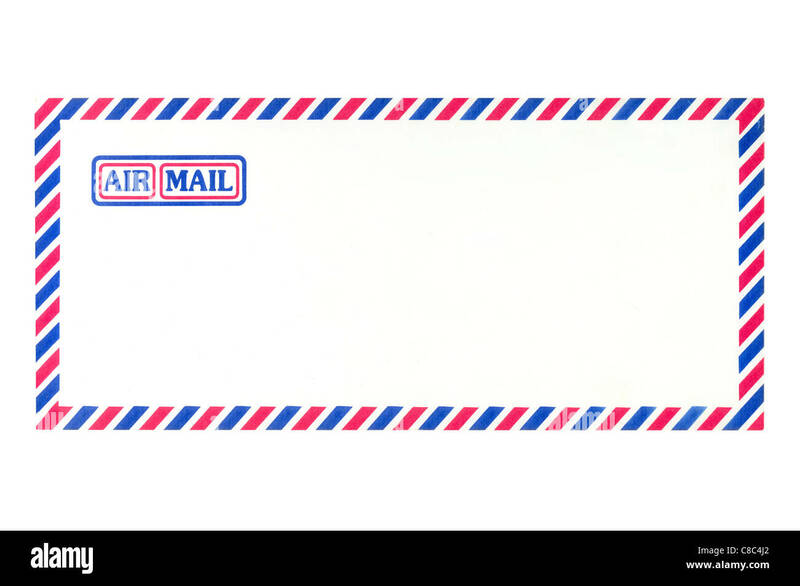 A padded envelope in the letterbox of a white front door, blank label for you to add your own name and address. 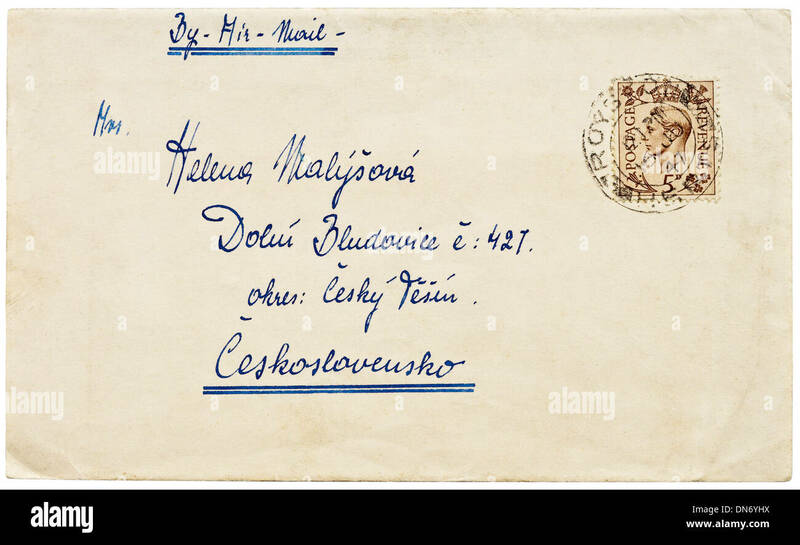 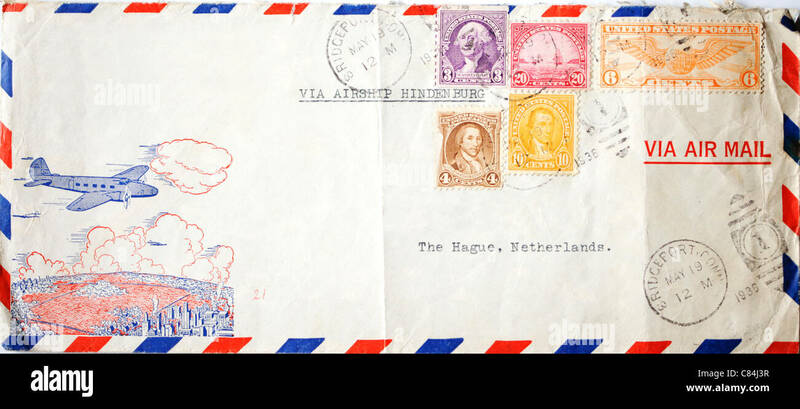 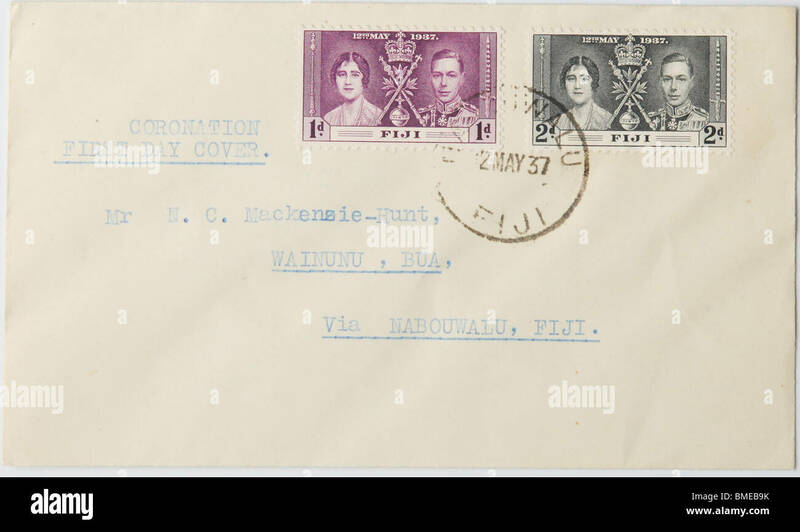 1947 British air-mail envelope with 5d King George VI definitive stamp addressed to Czechoslovakia. 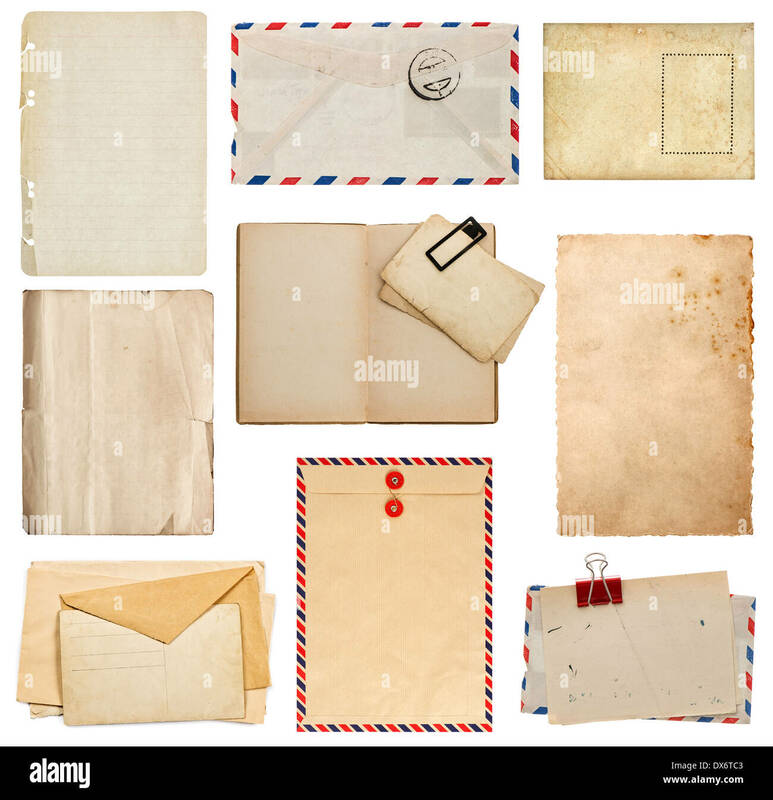 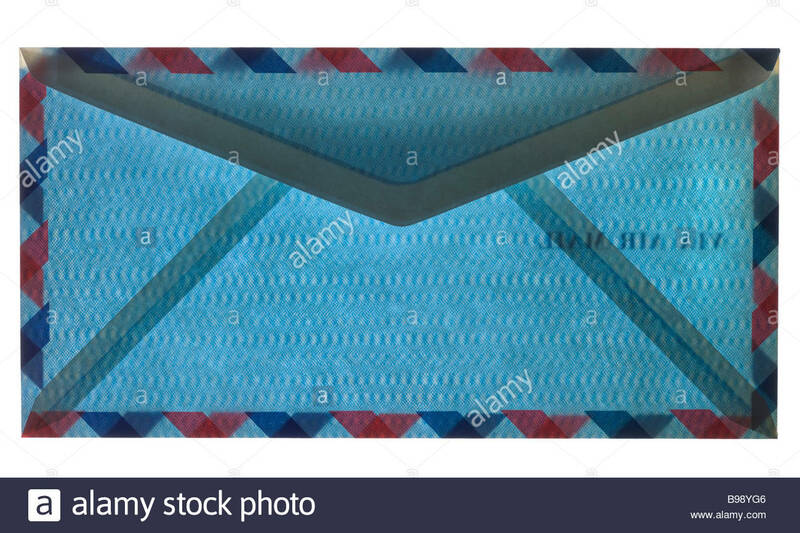 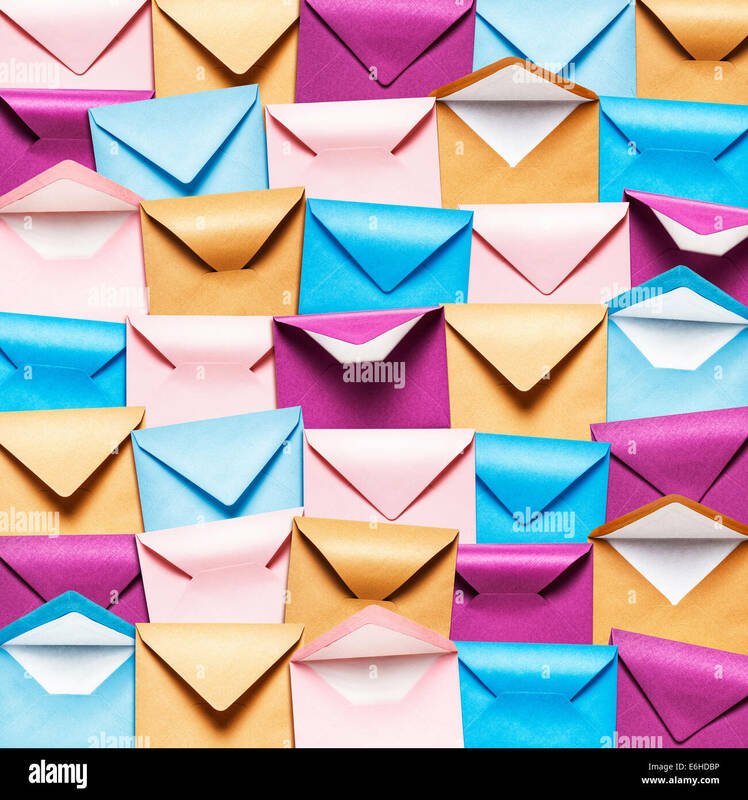 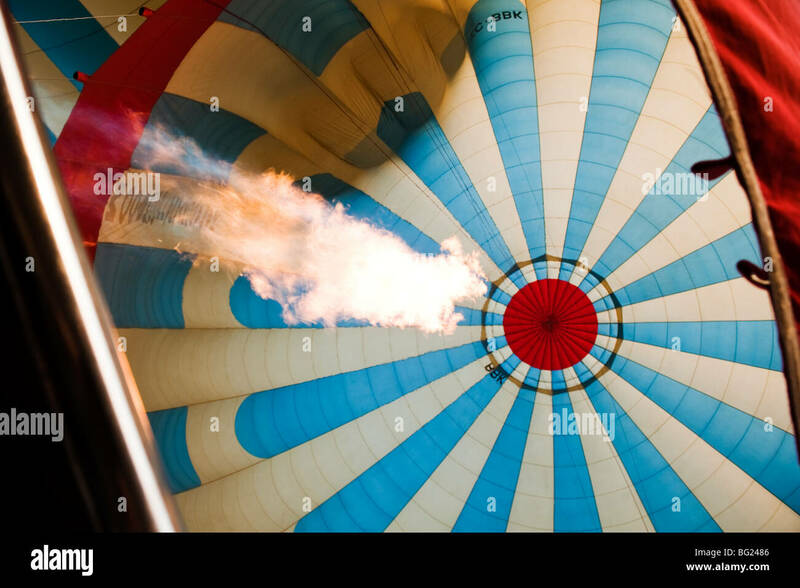 Background with rows of colorful envelopes, Pink, blue and brown envelope collection. 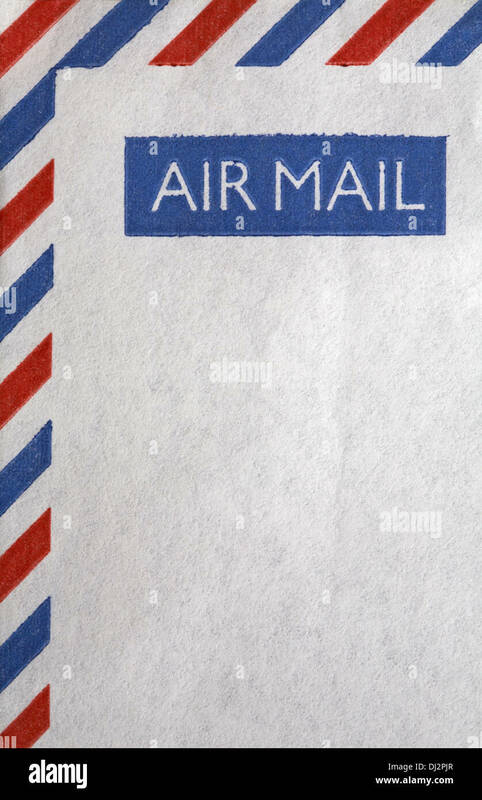 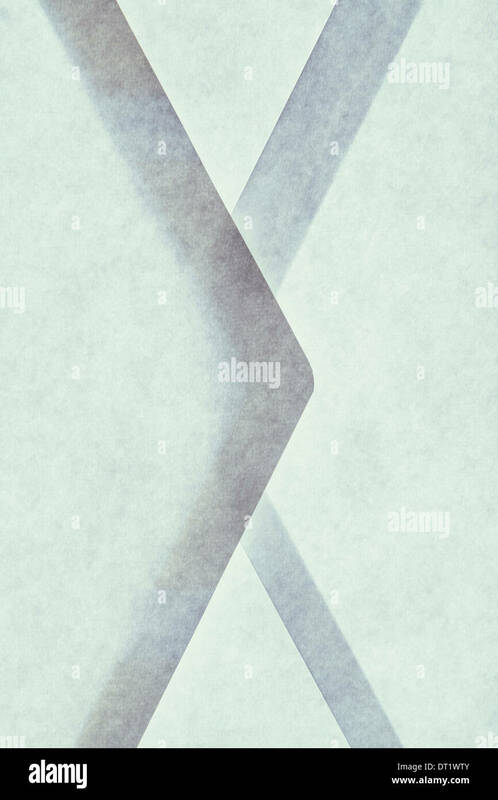 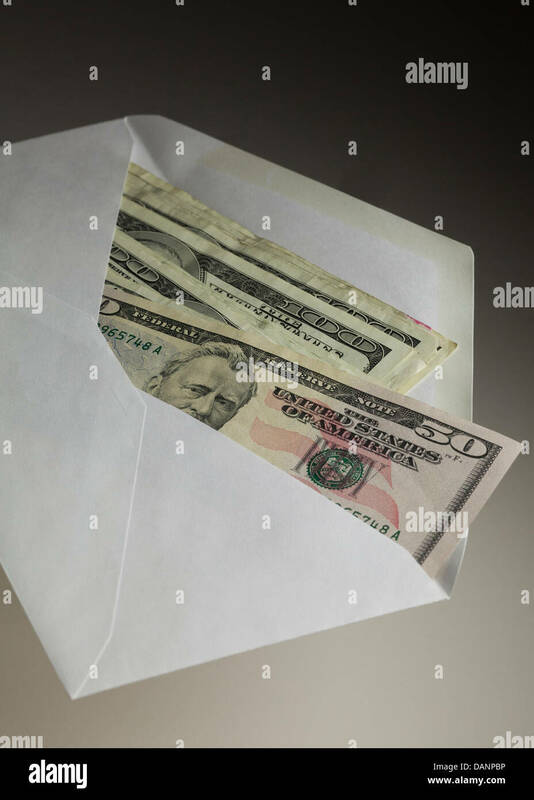 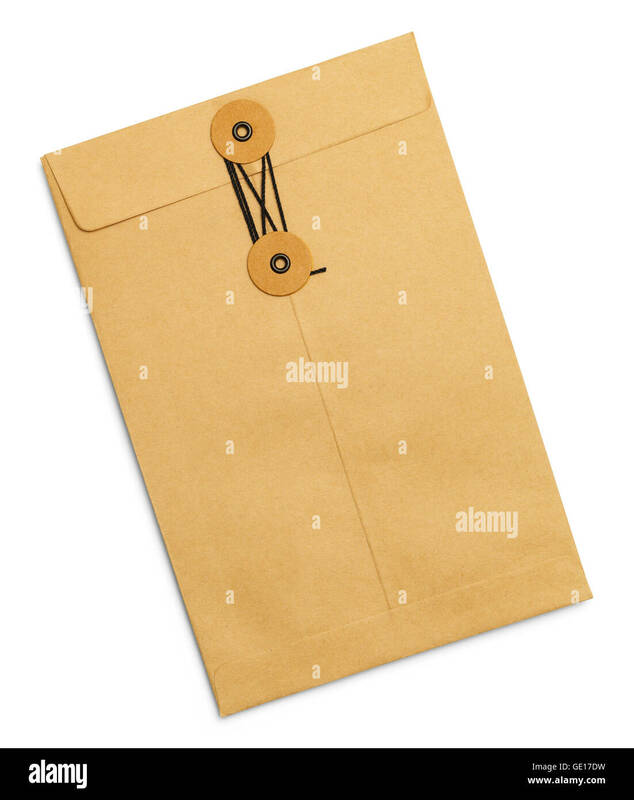 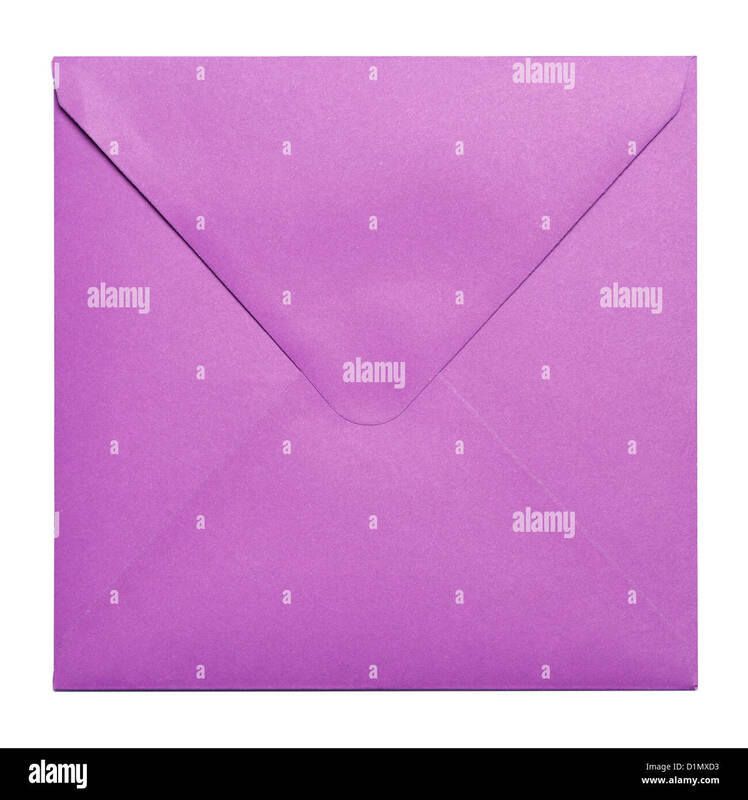 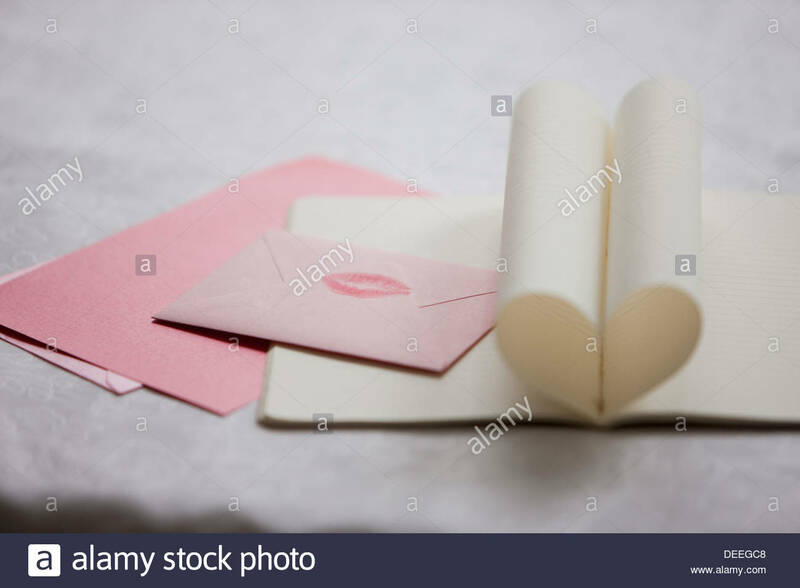 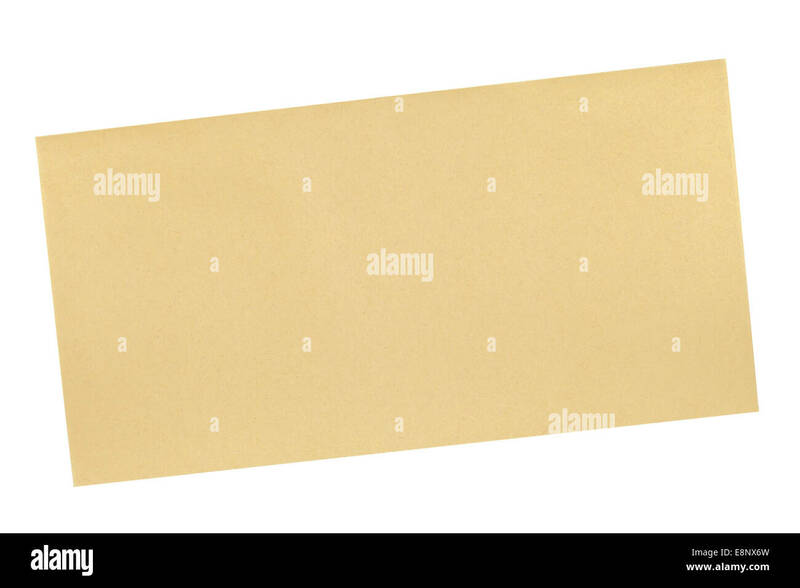 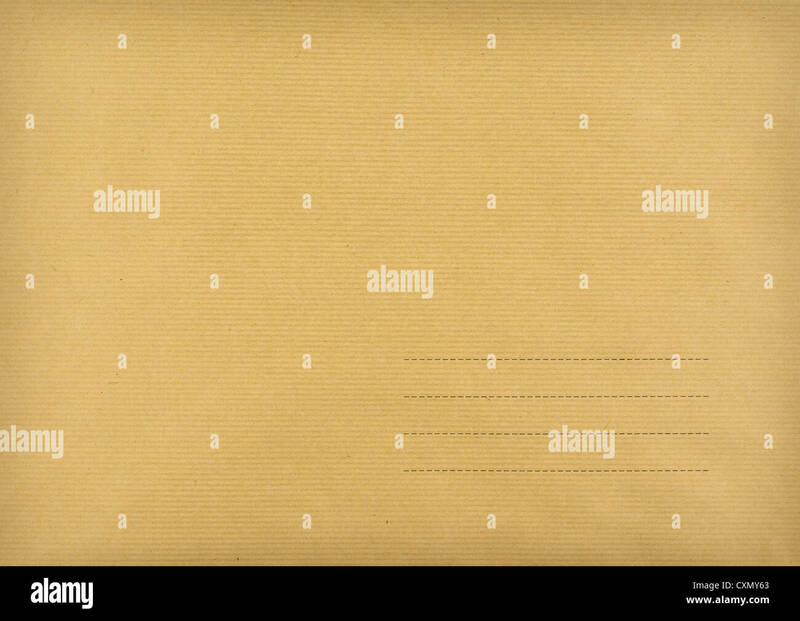 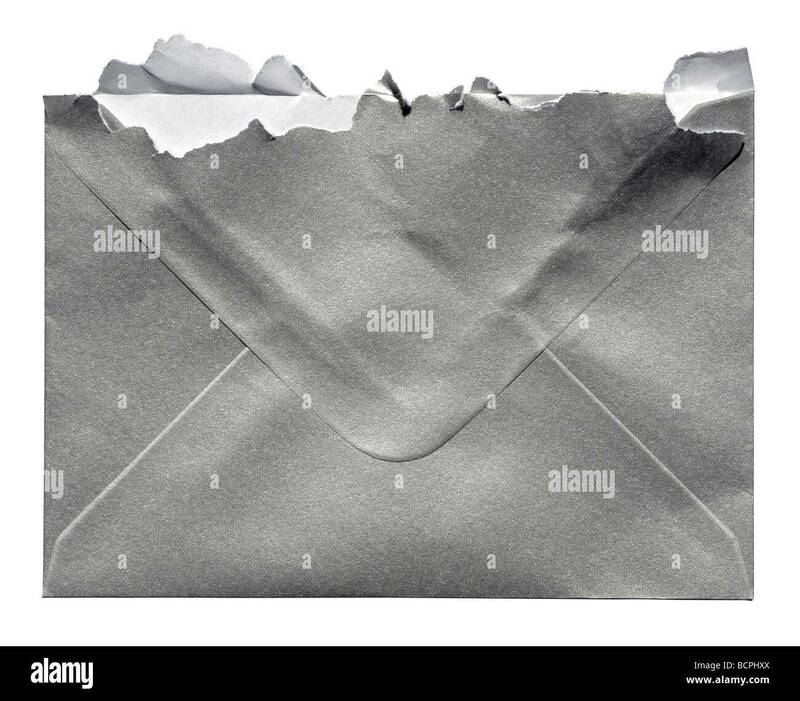 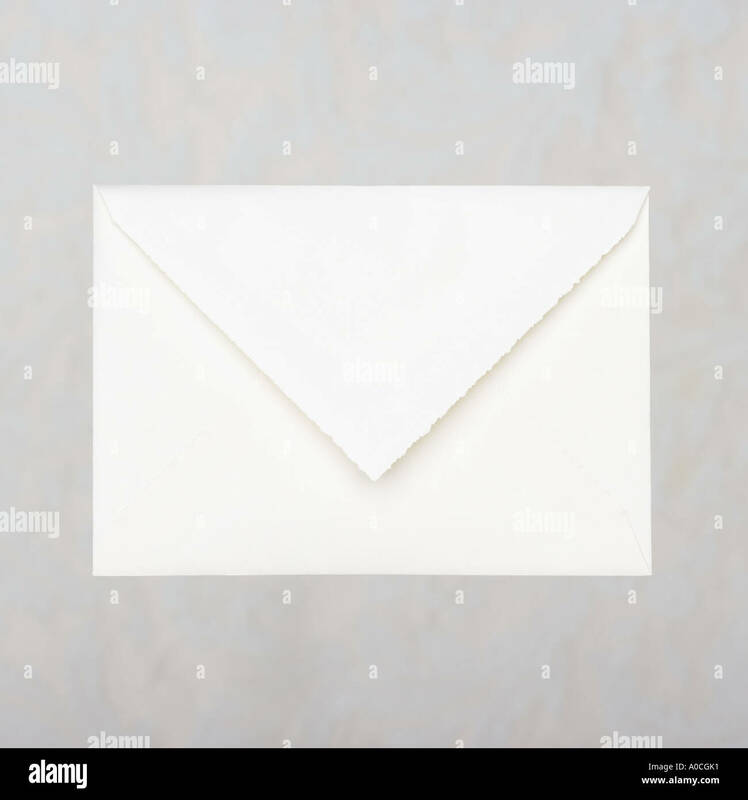 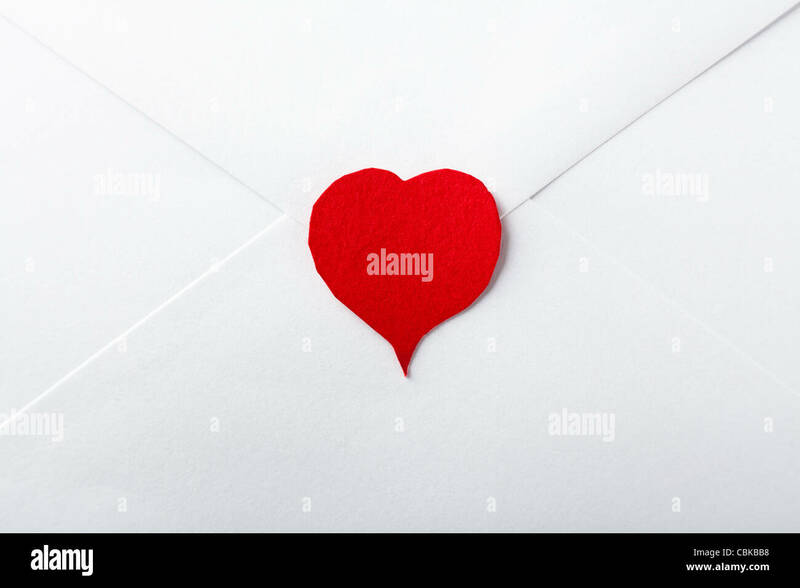 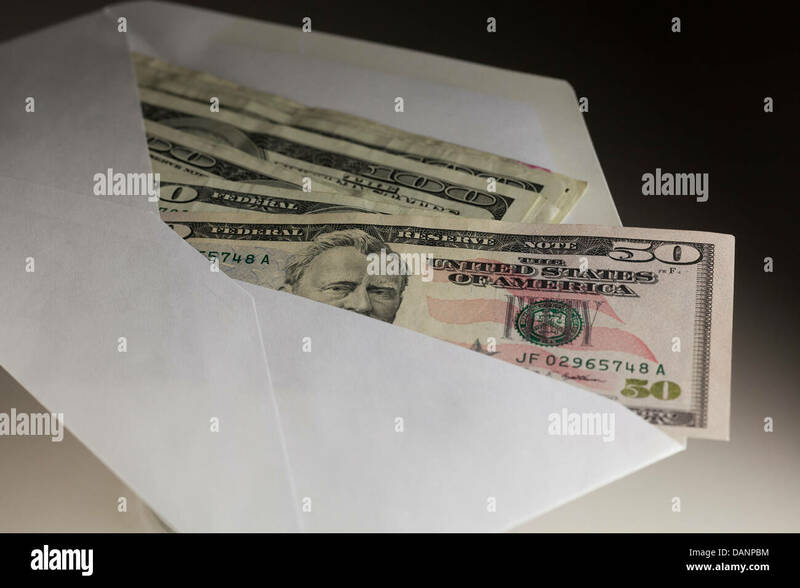 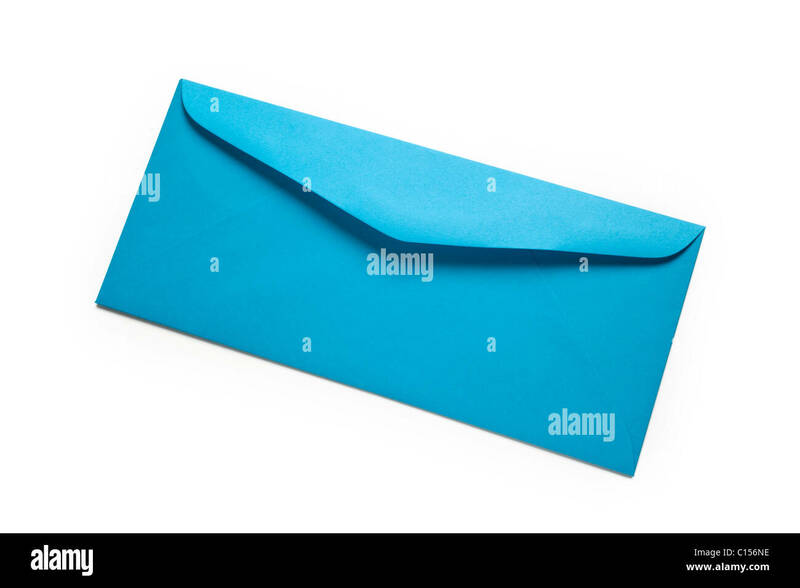 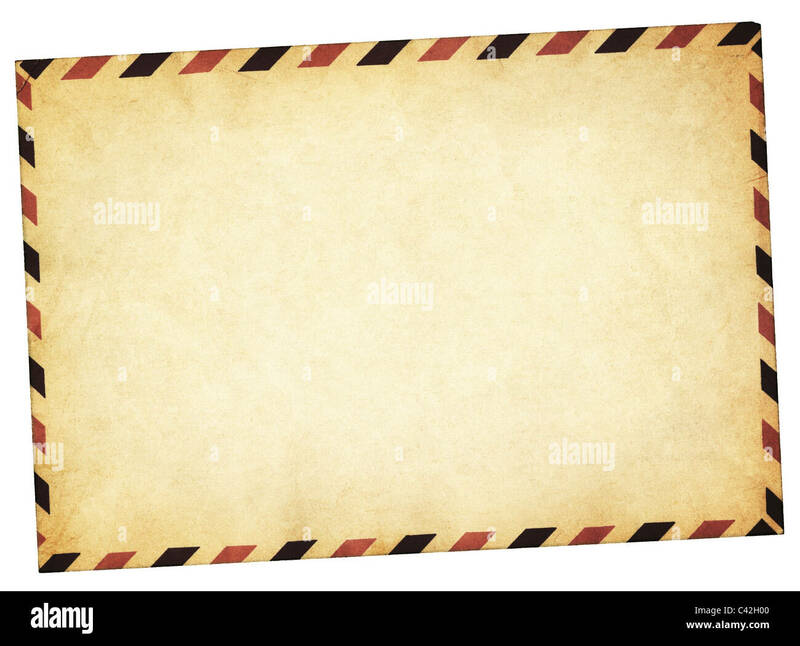 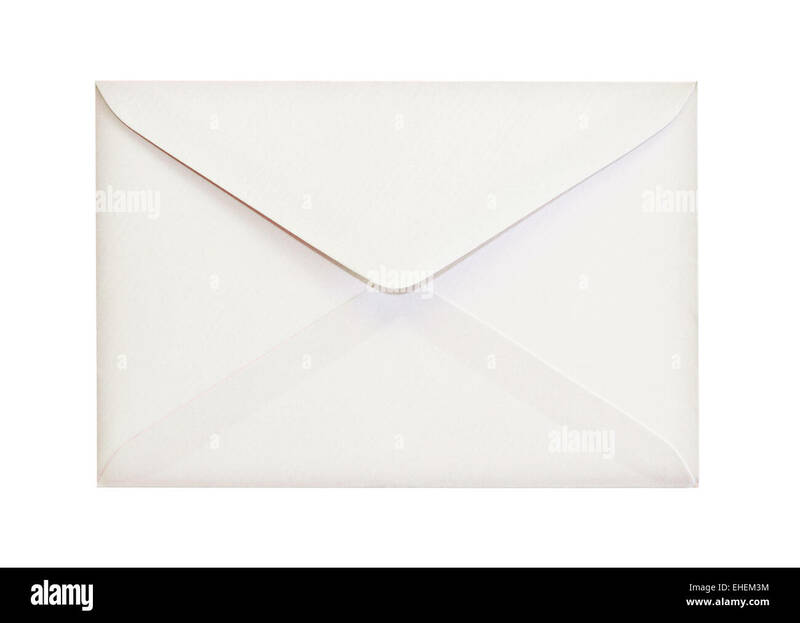 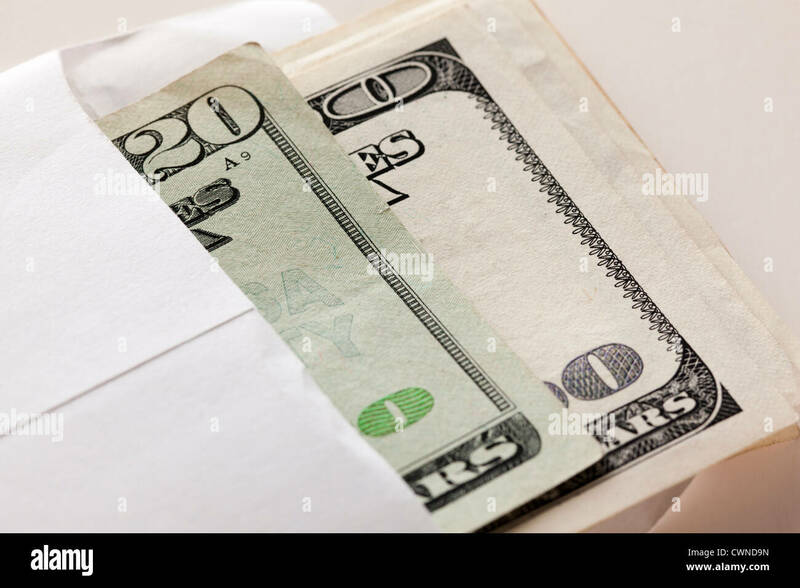 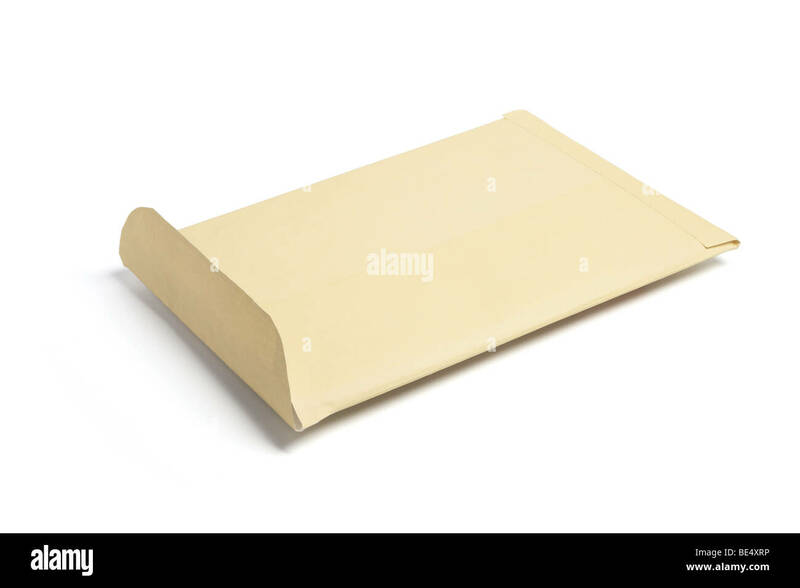 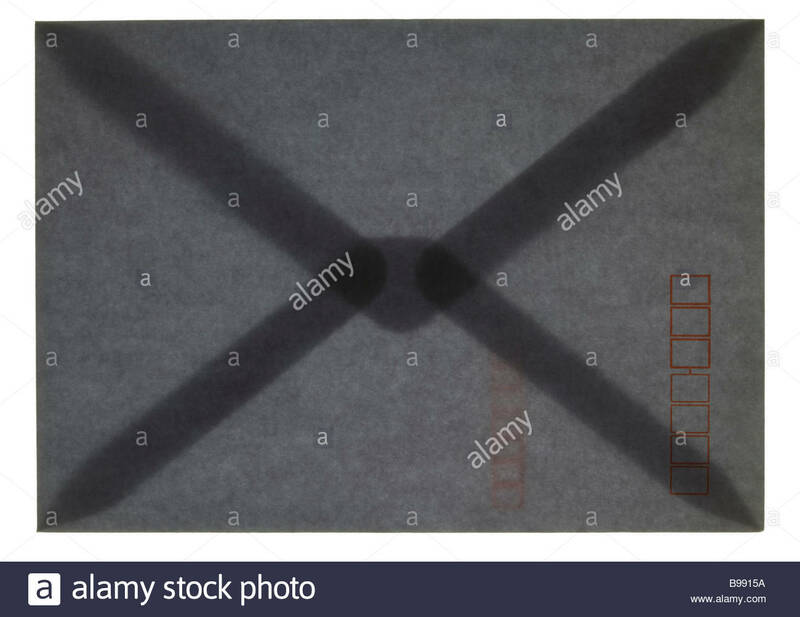 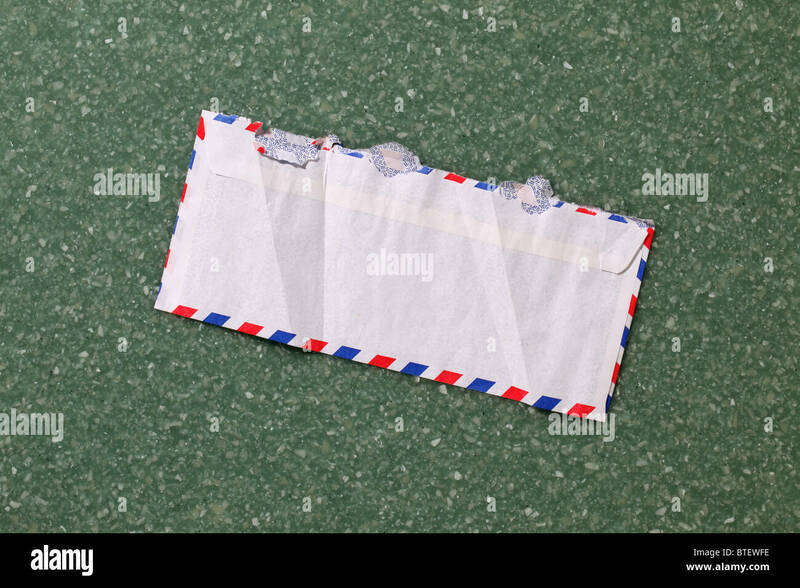 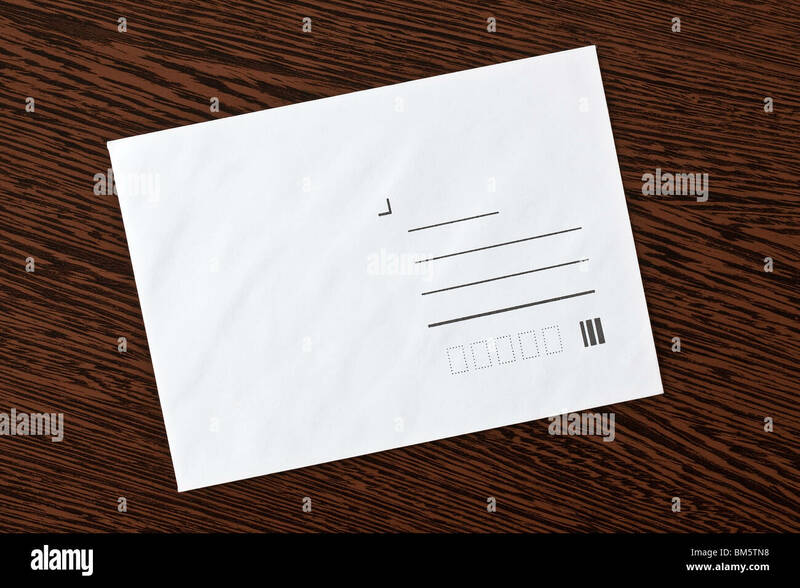 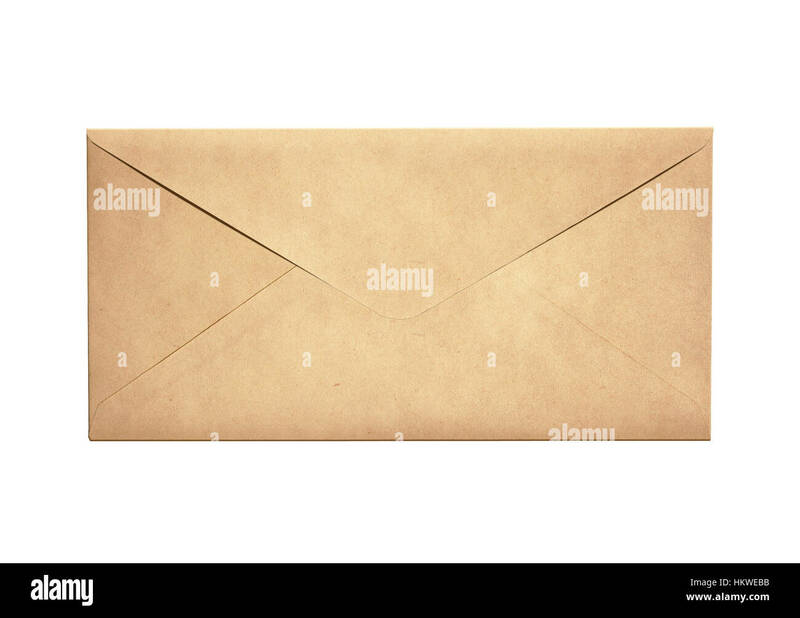 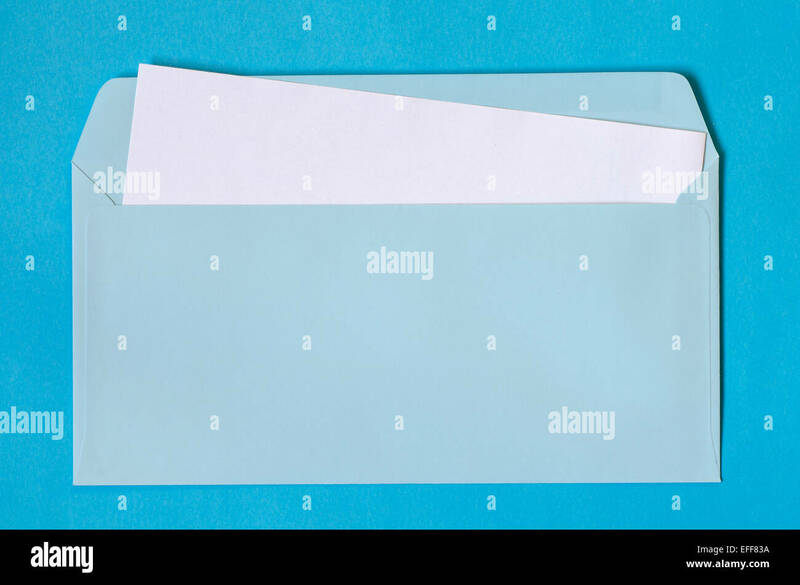 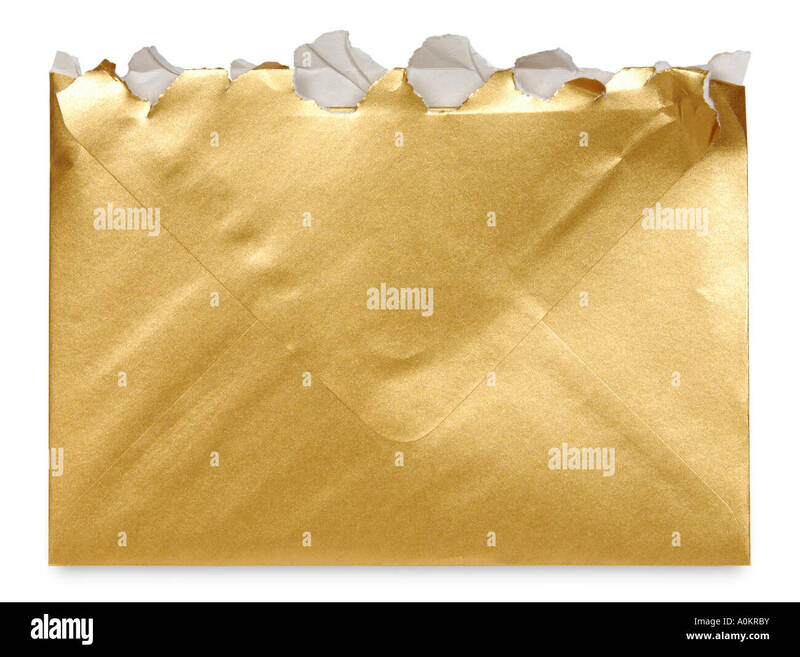 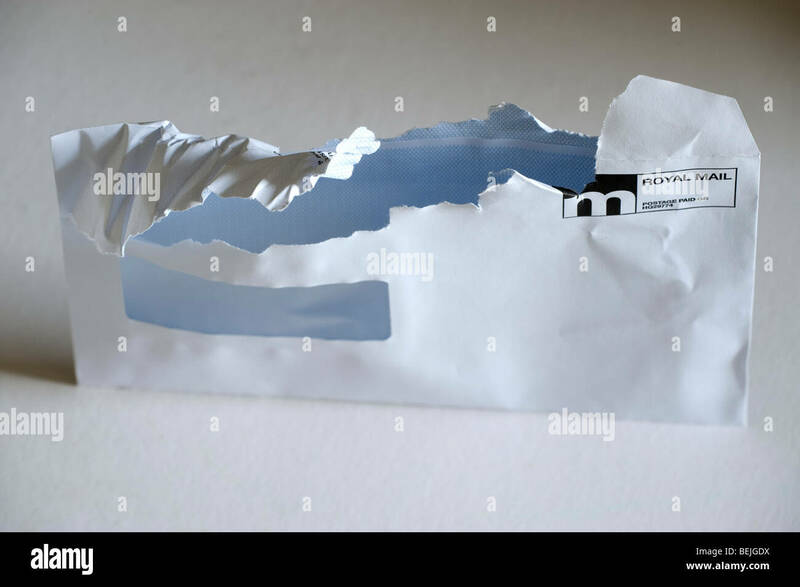 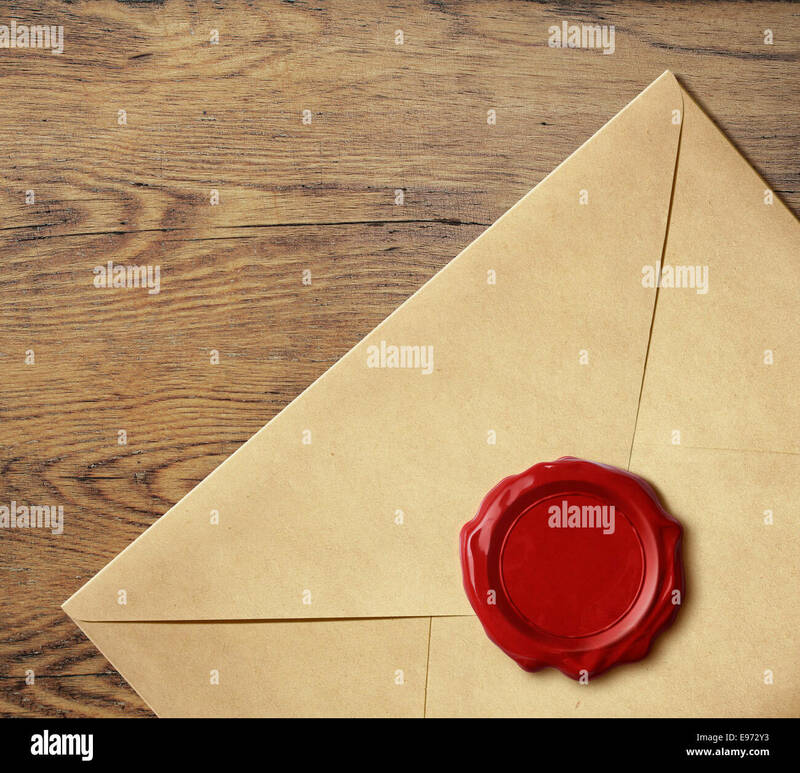 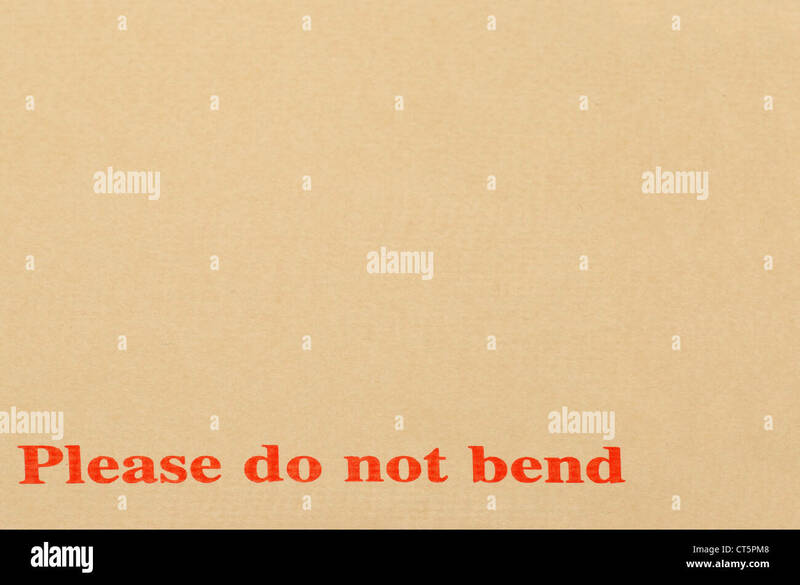 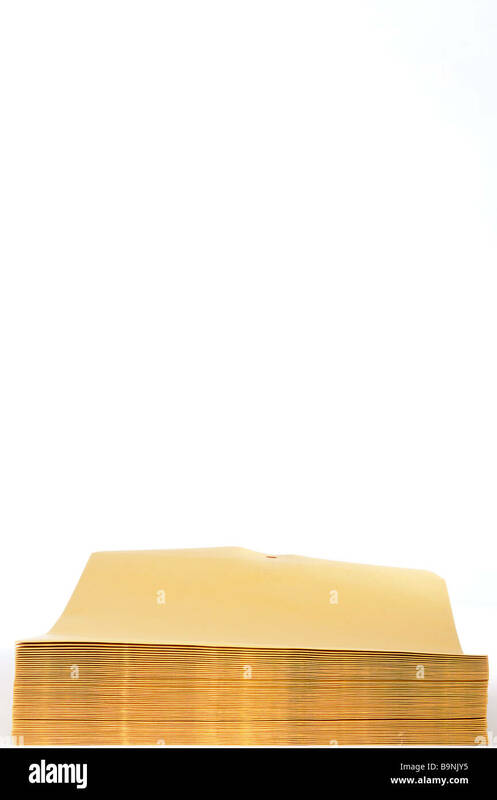 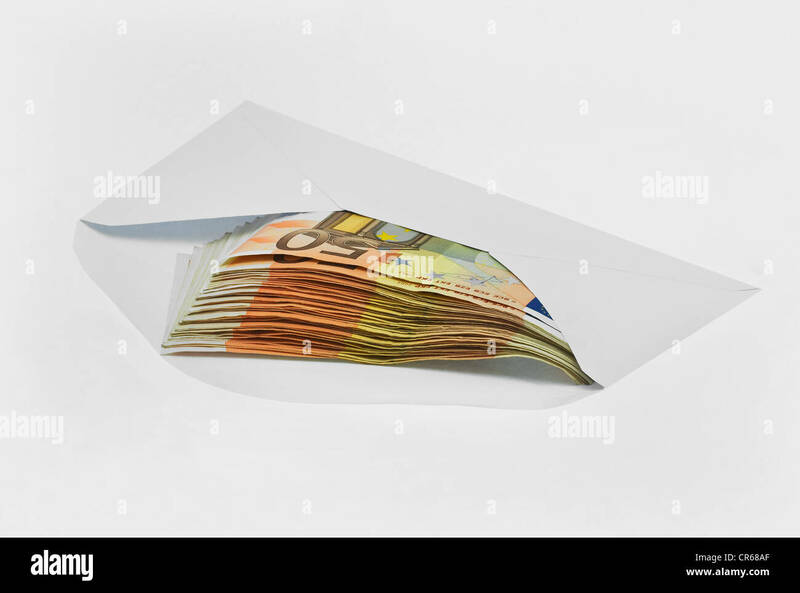 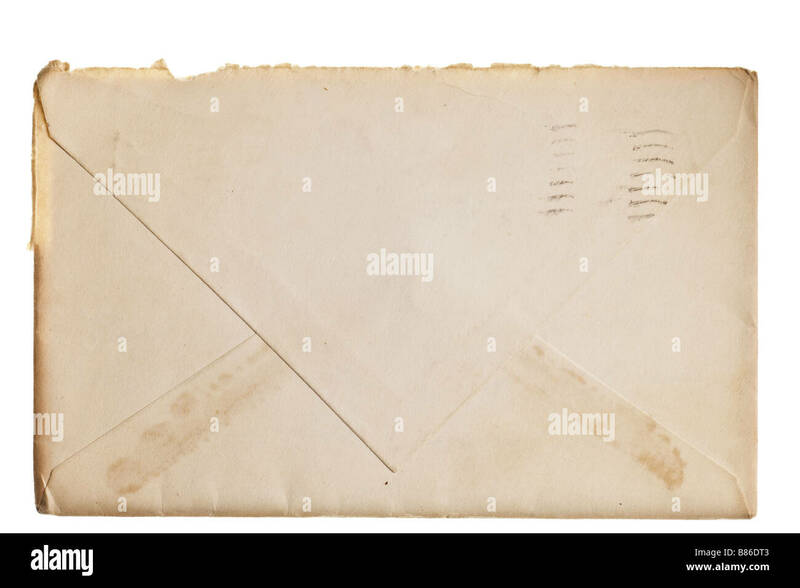 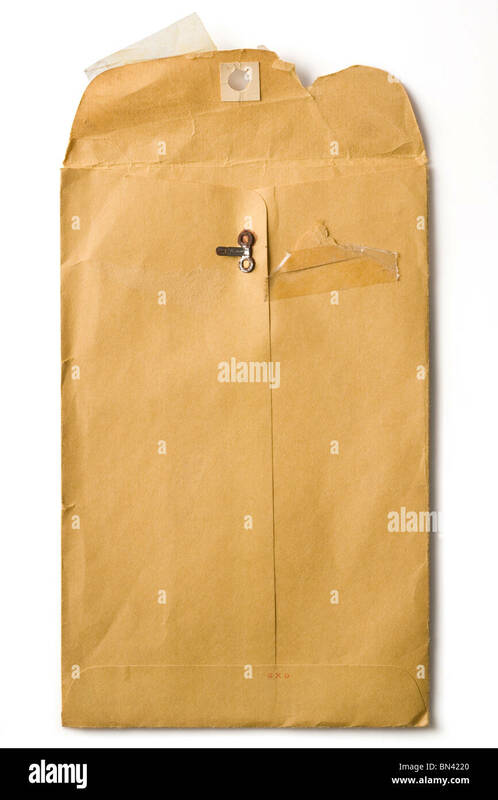 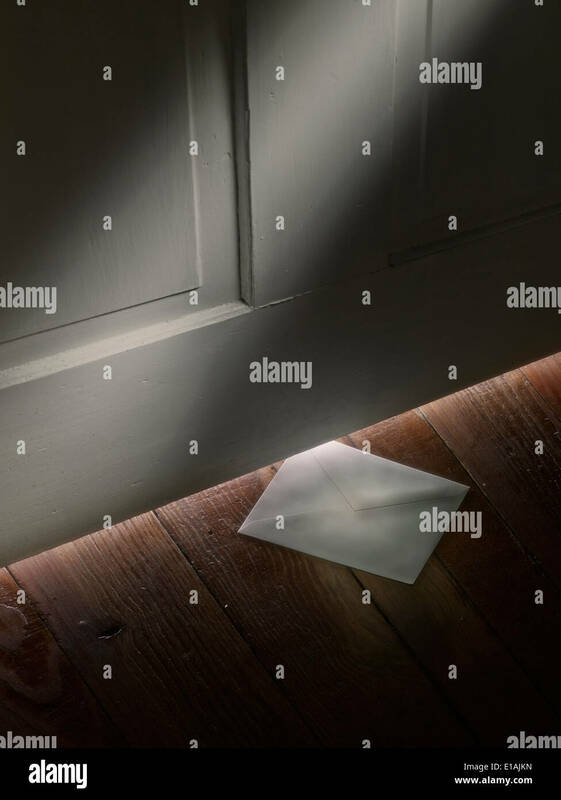 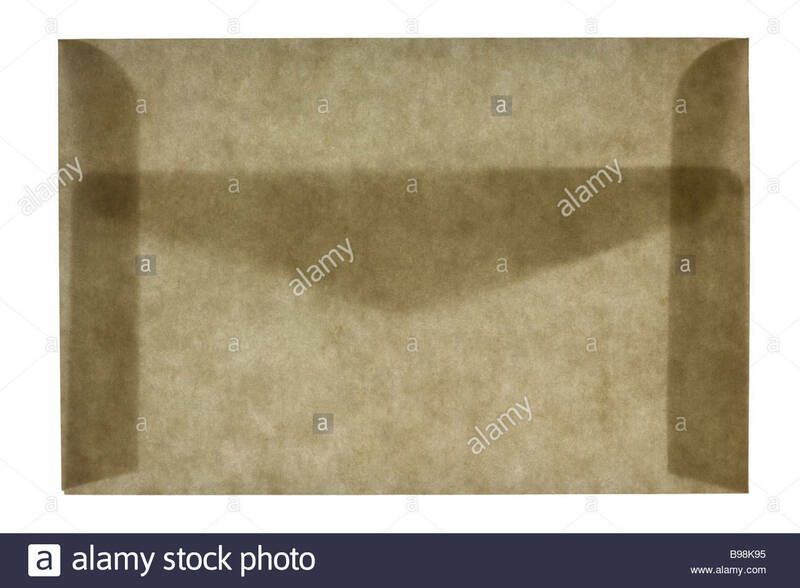 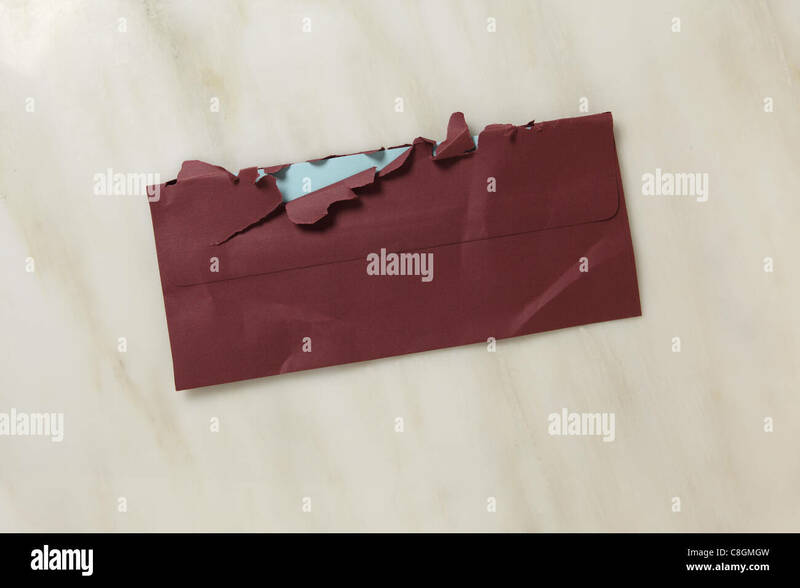 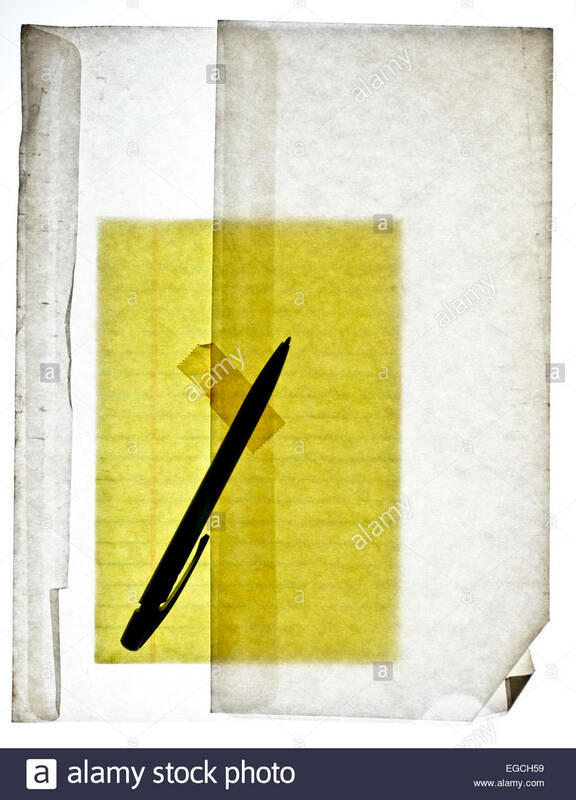 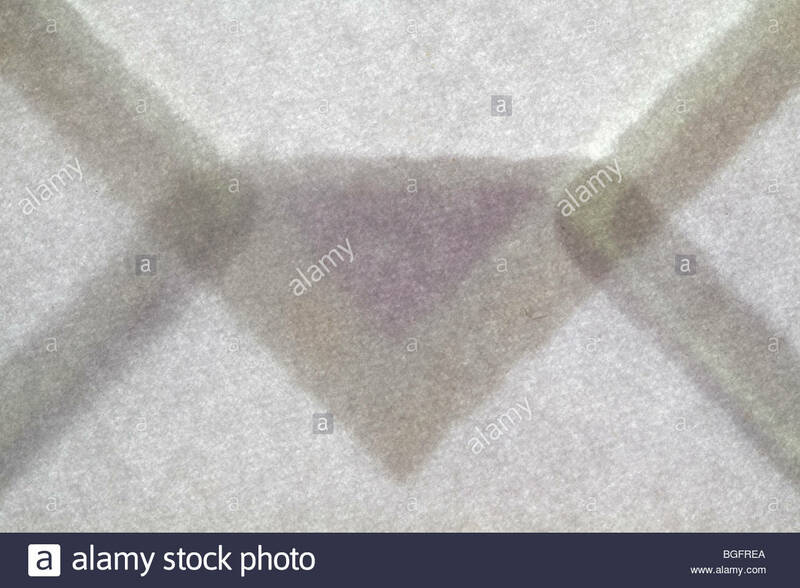 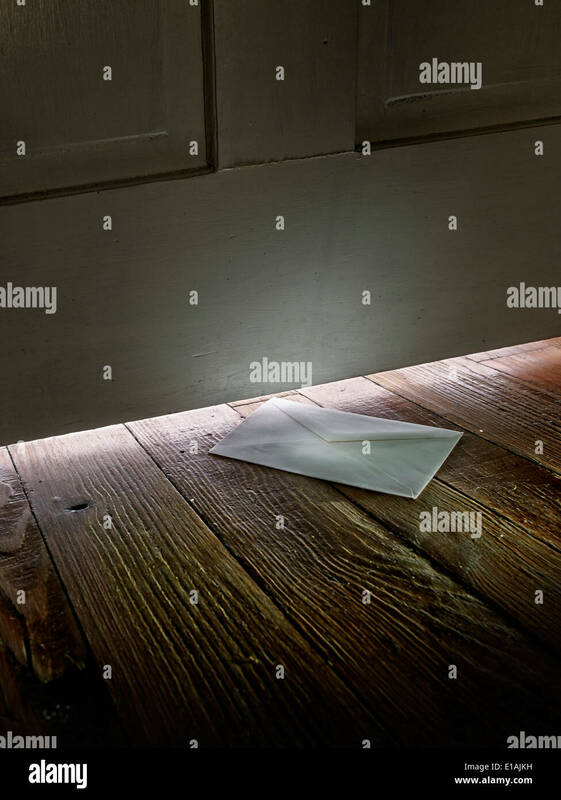 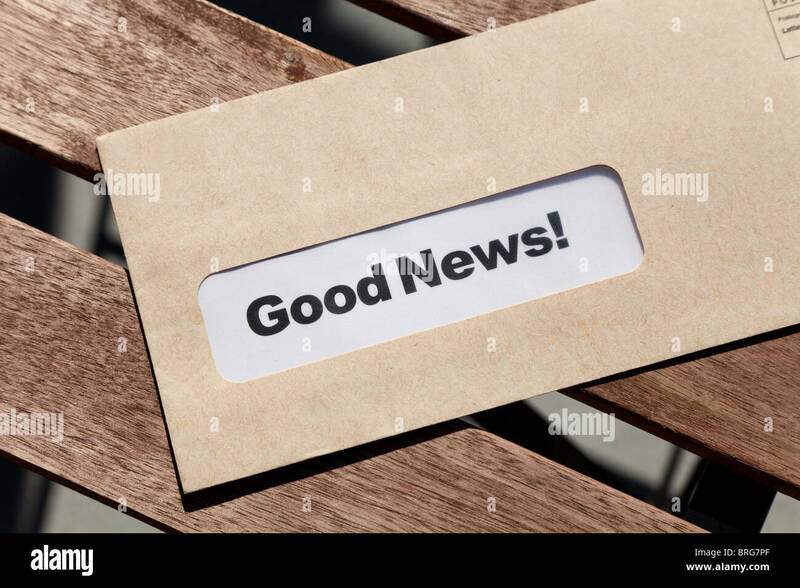 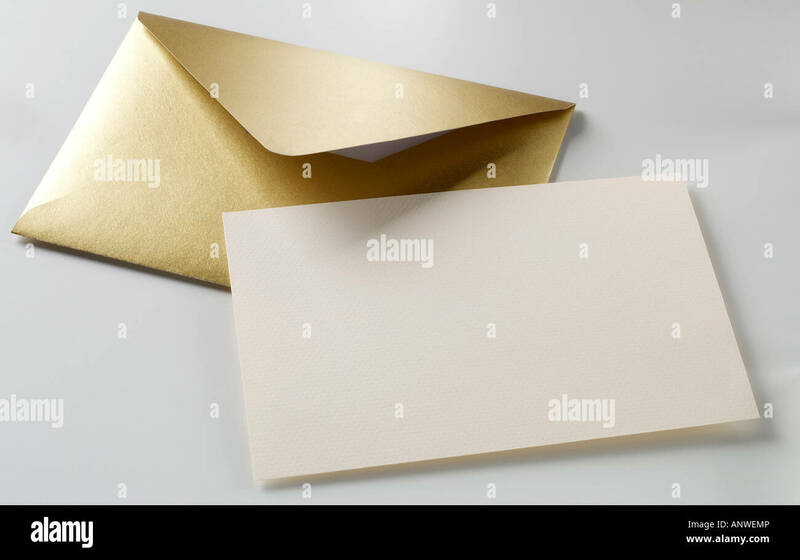 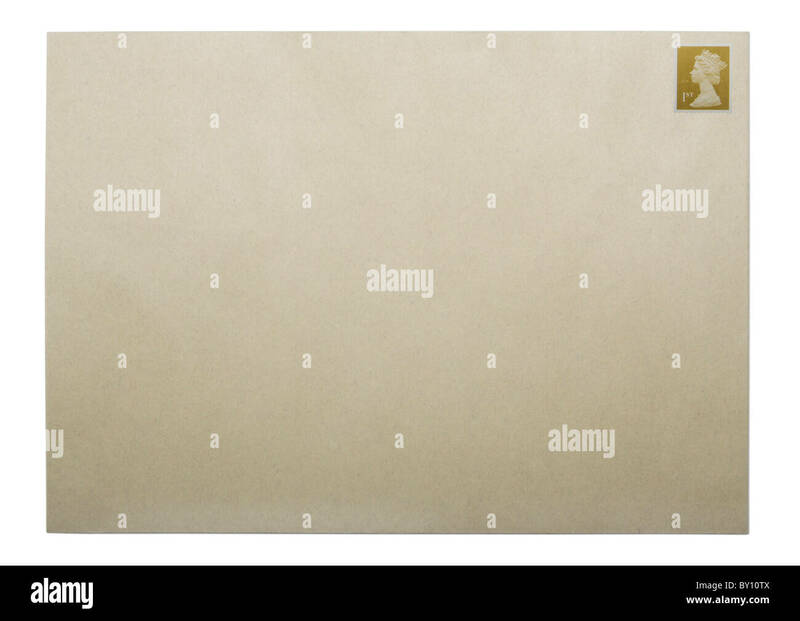 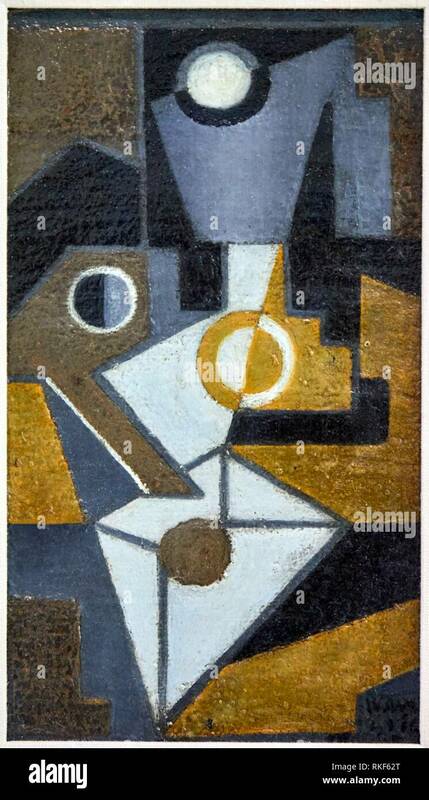 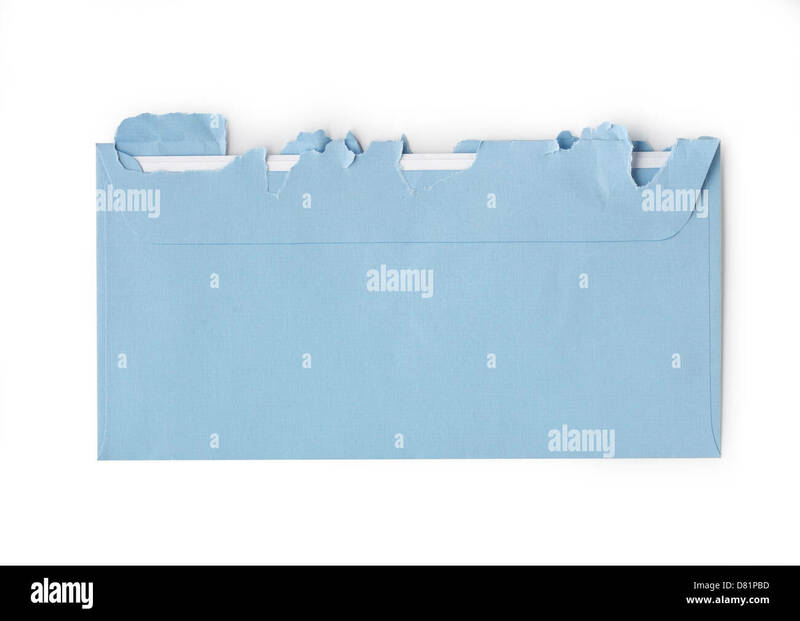 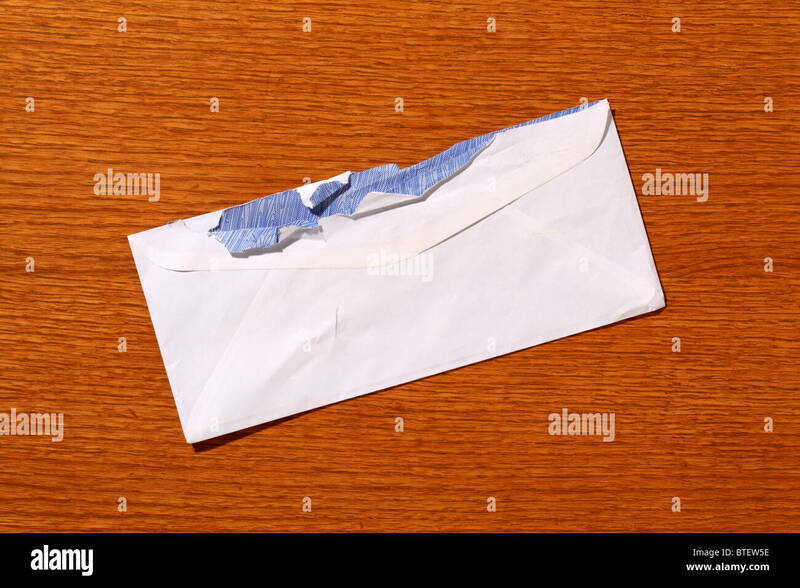 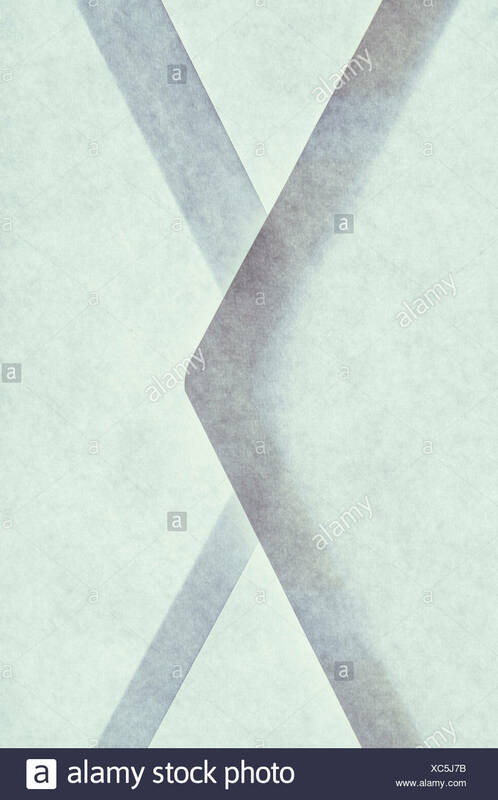 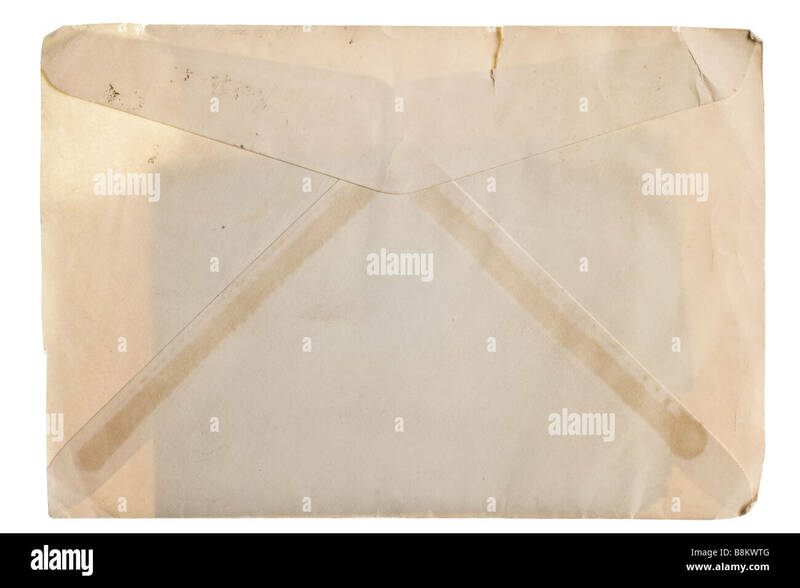 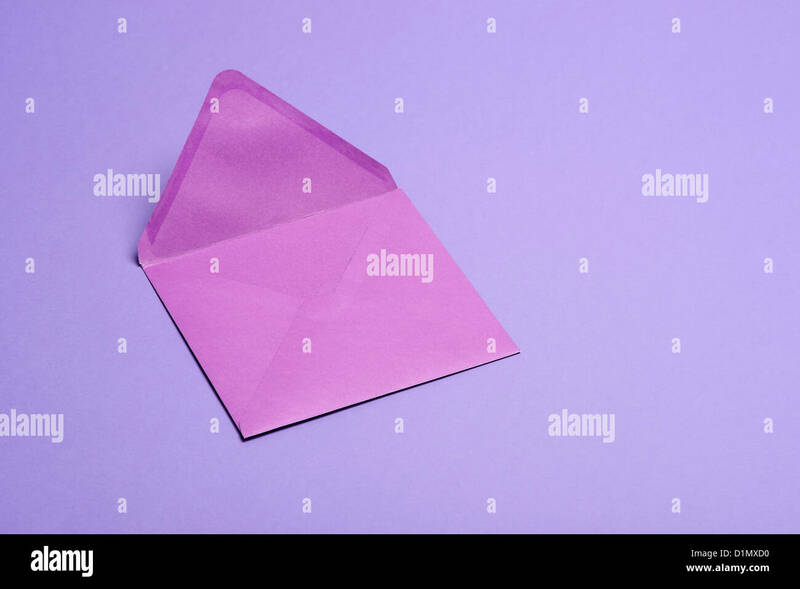 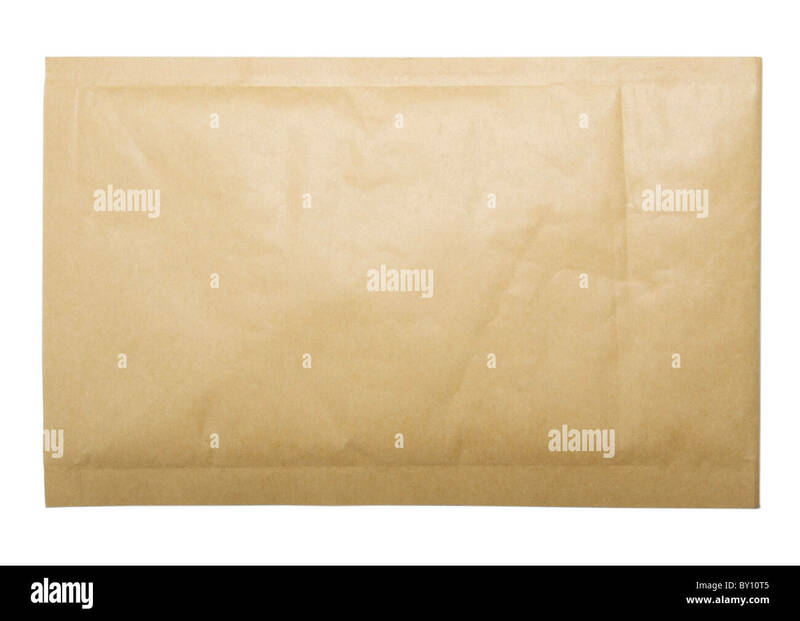 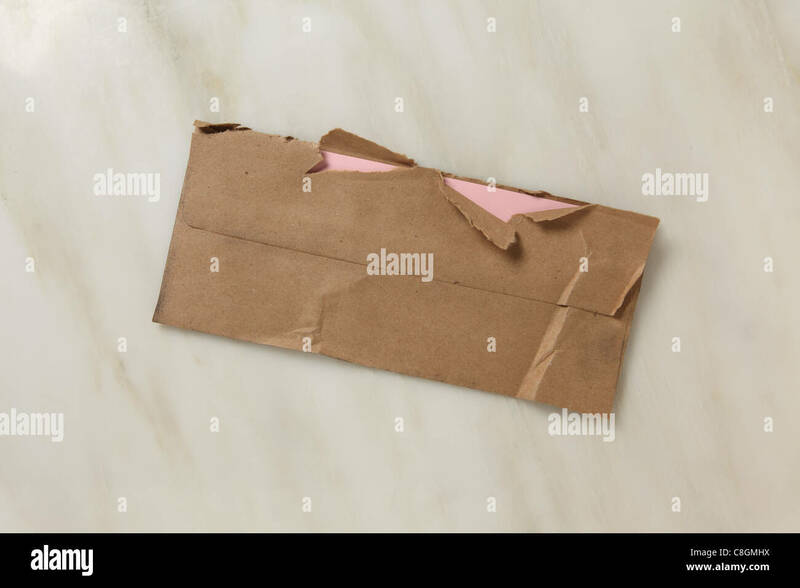 Tied Sealed Brown Letter Envelope Isolated on White Background. 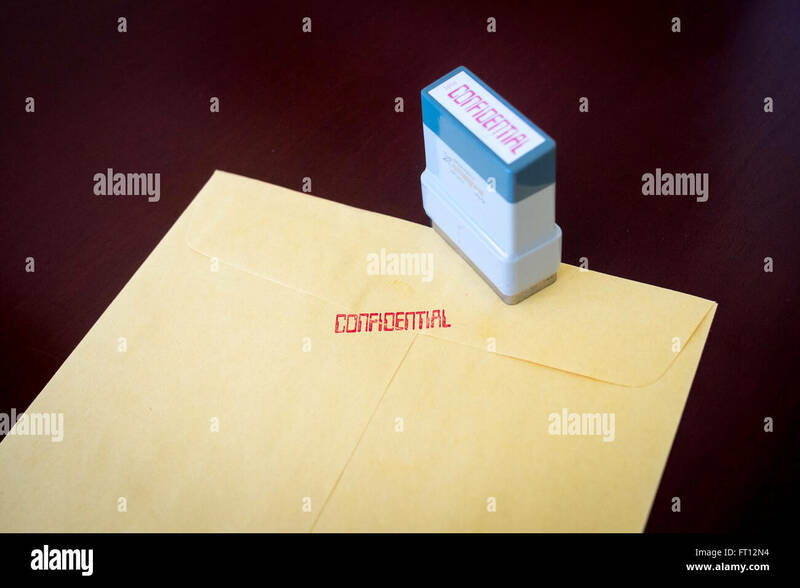 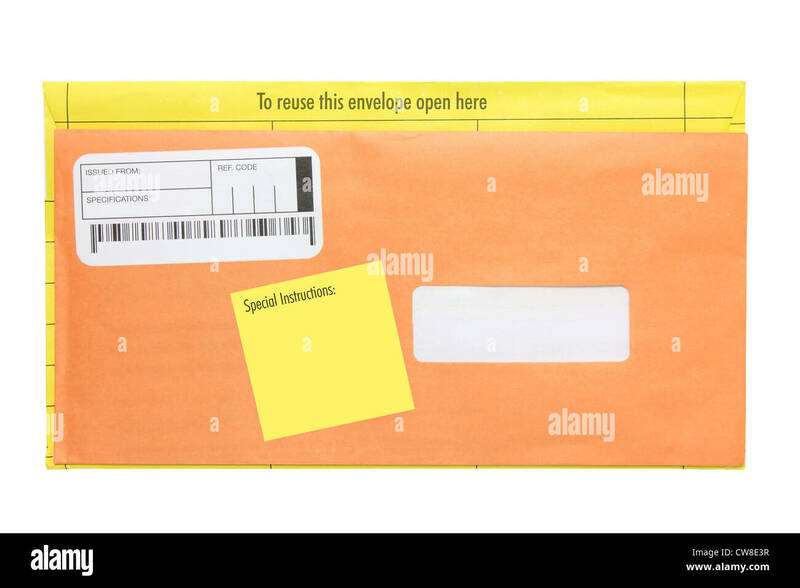 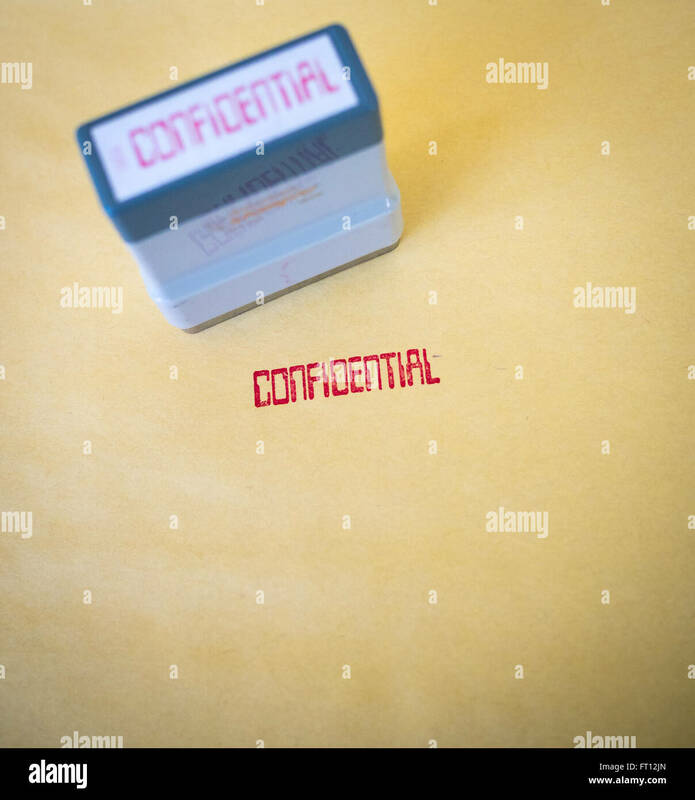 A yellow envelope stamped confidential. 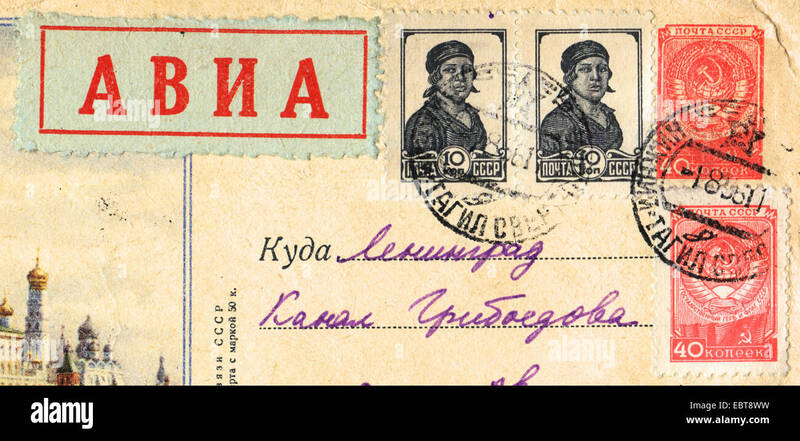 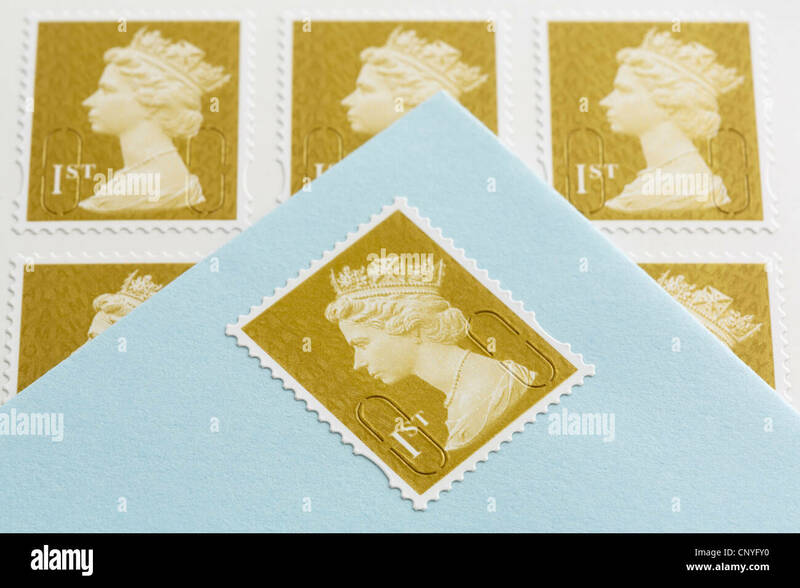 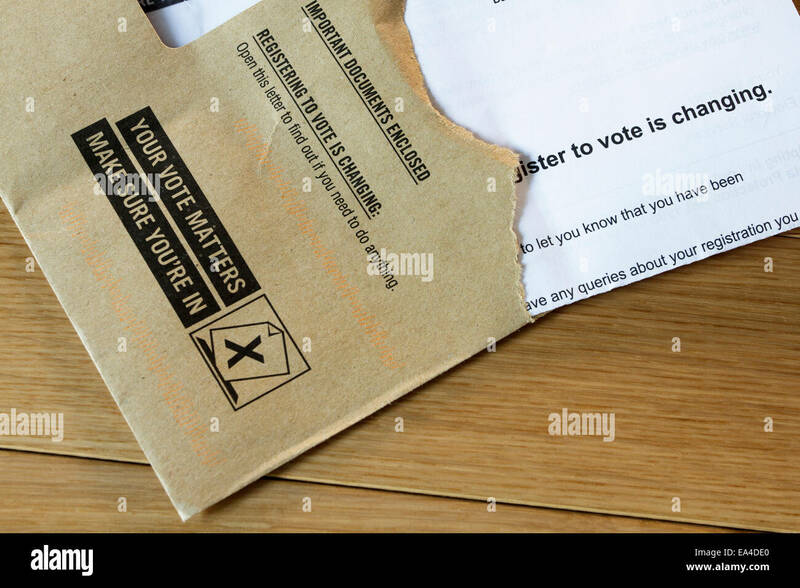 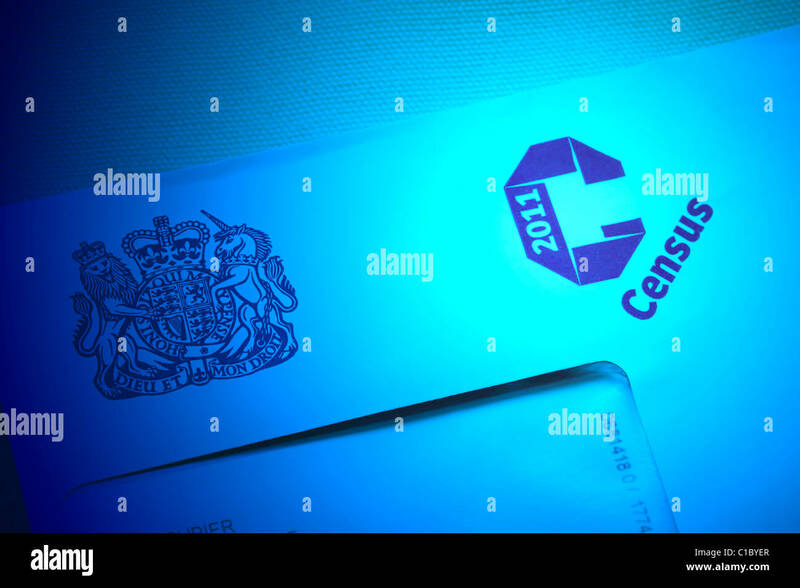 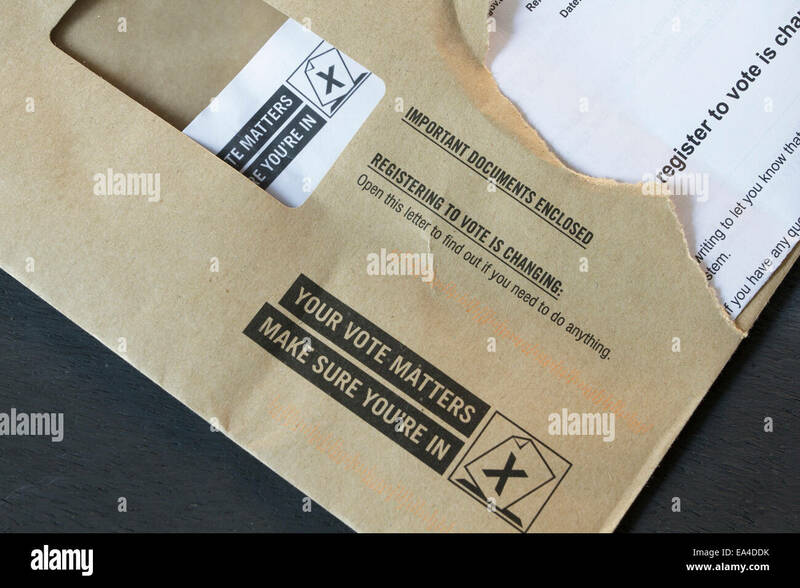 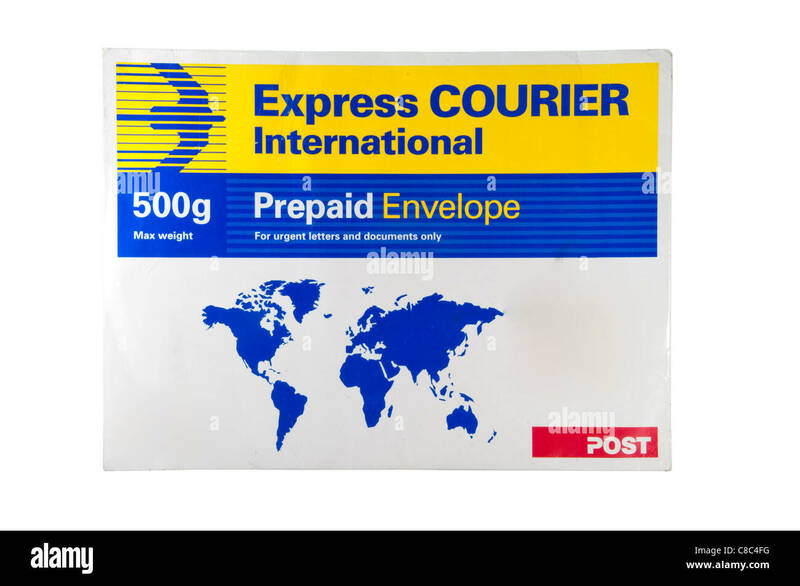 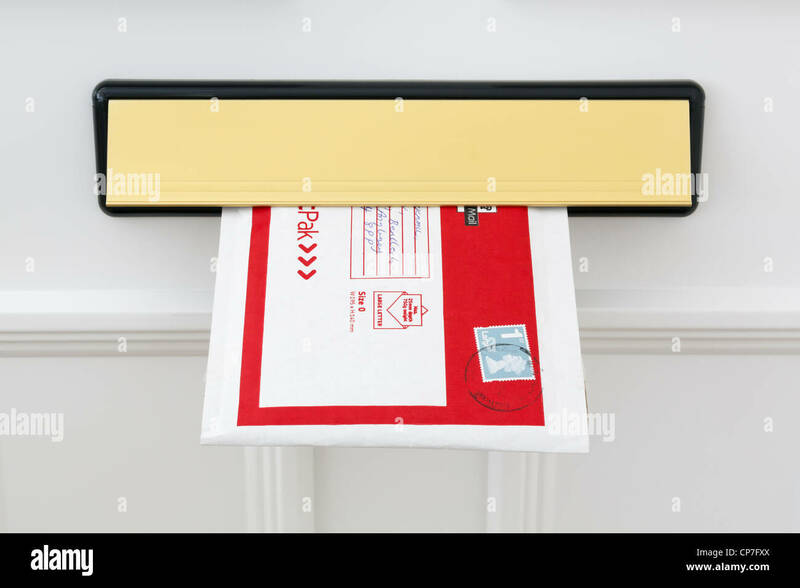 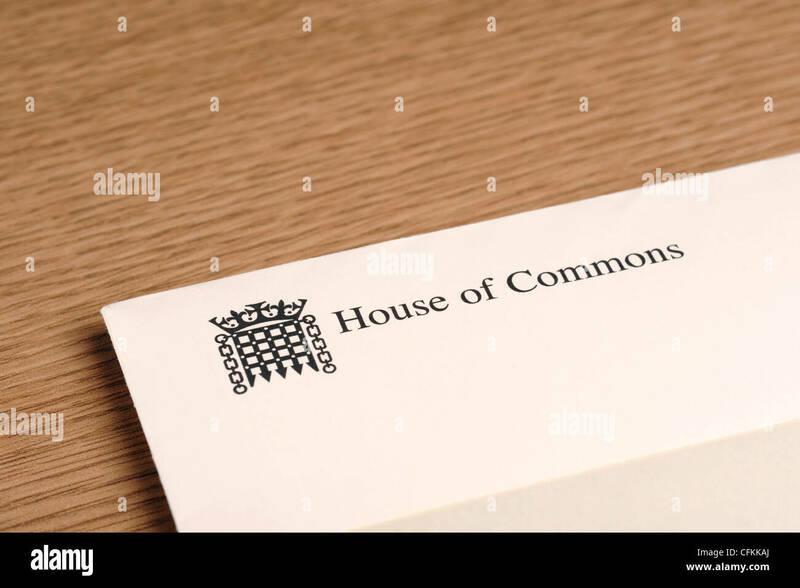 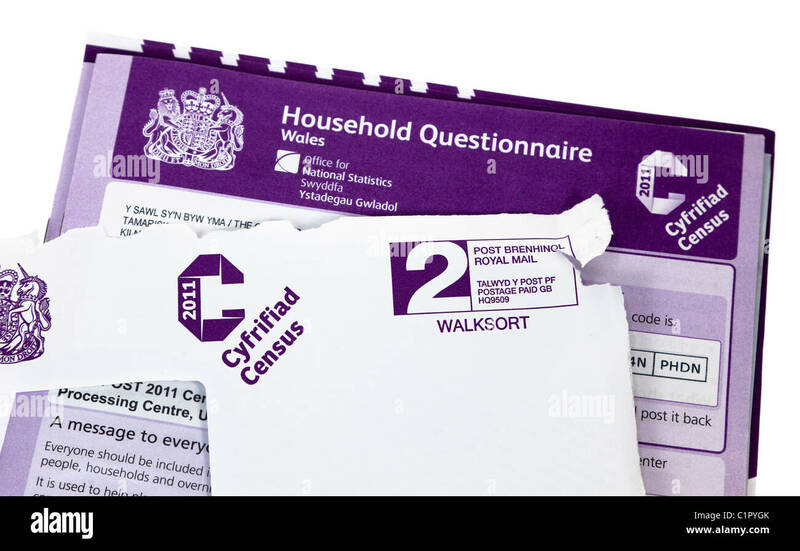 Letter and envelope informing of changes of right to postal vote. 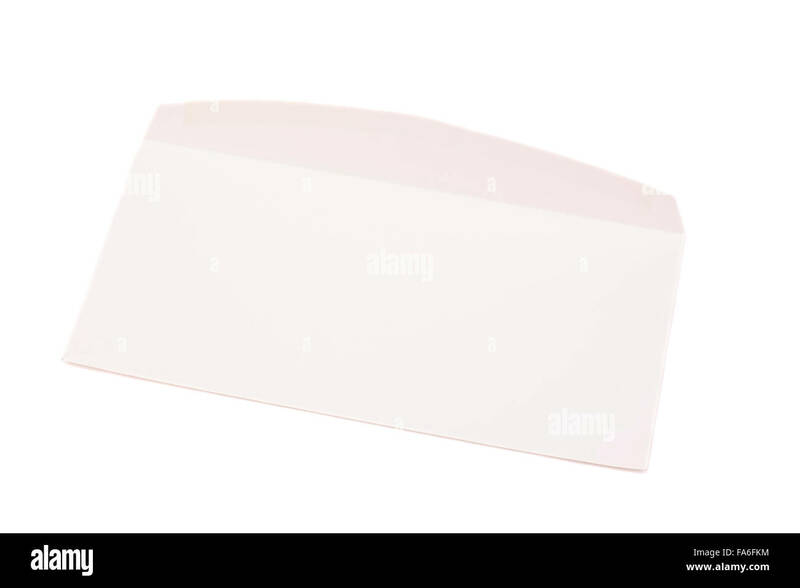 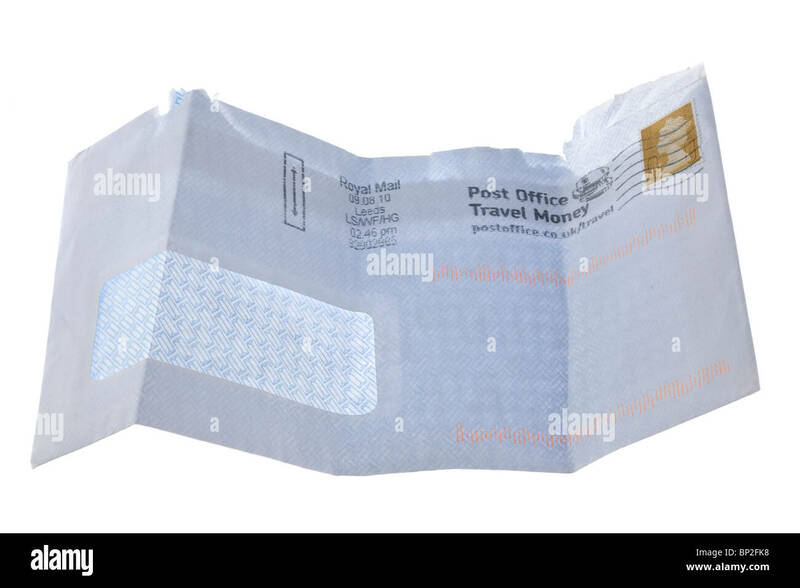 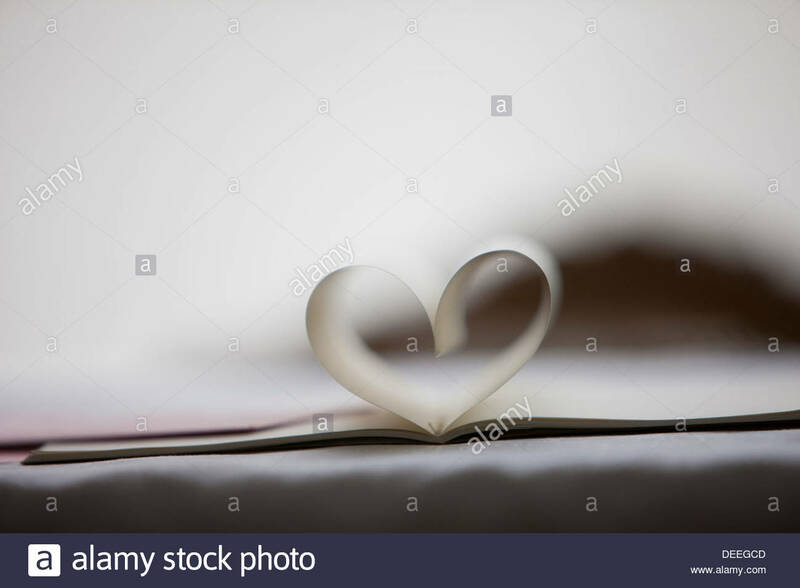 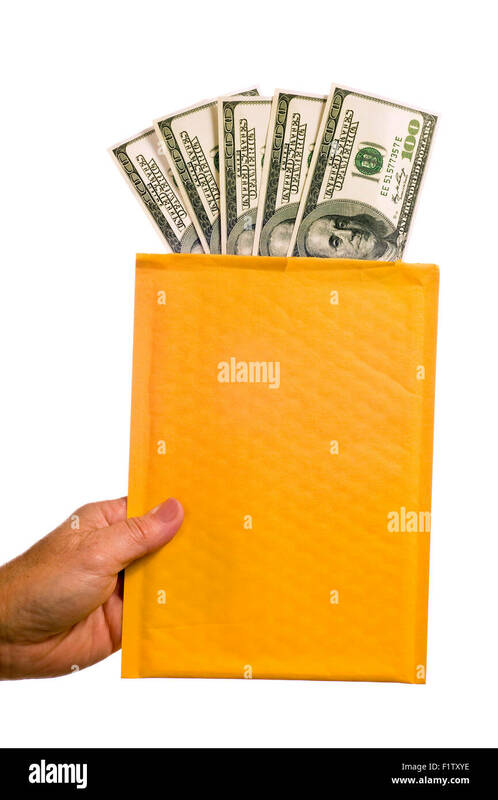 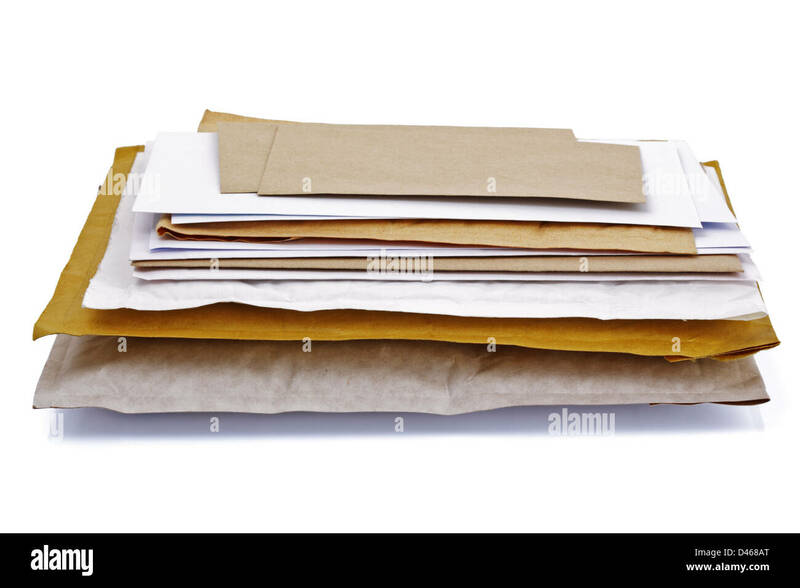 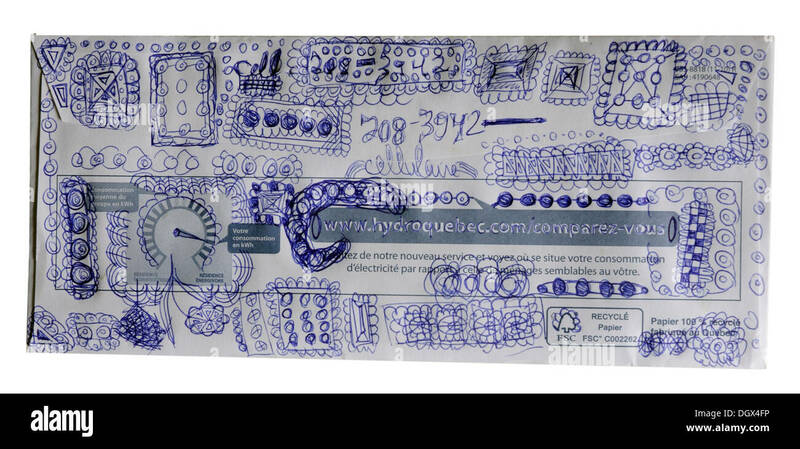 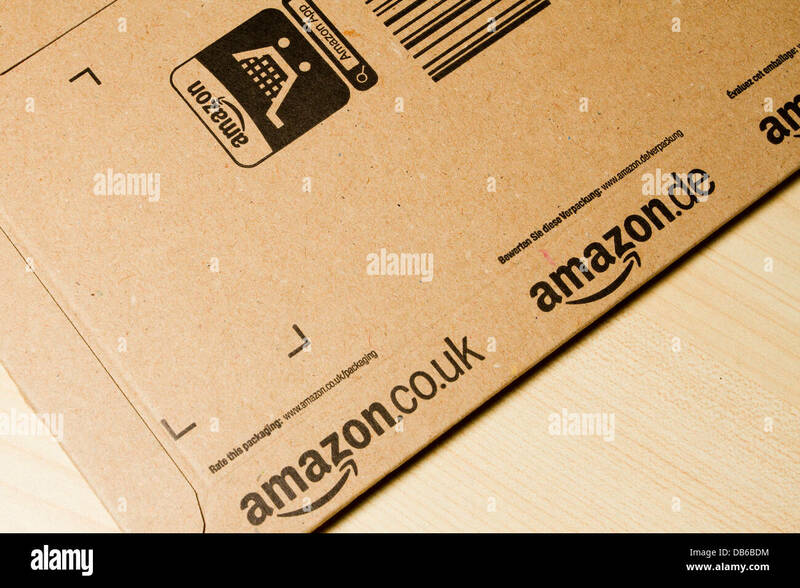 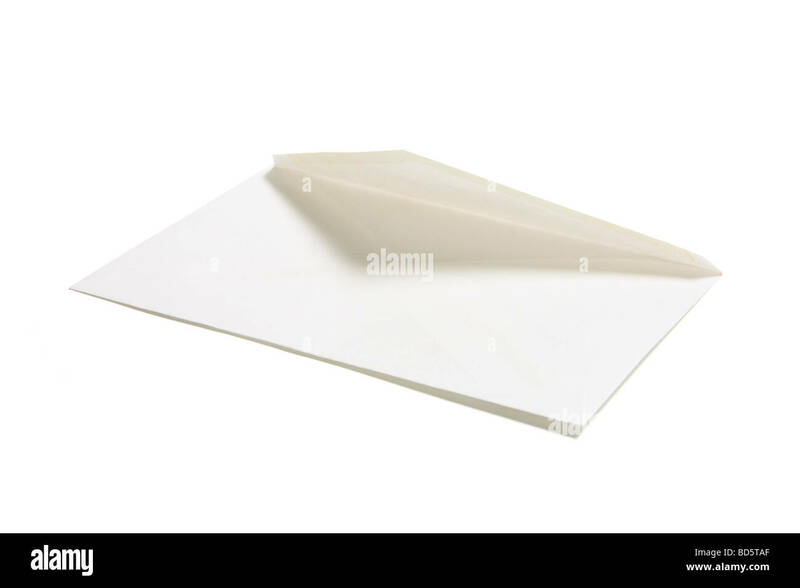 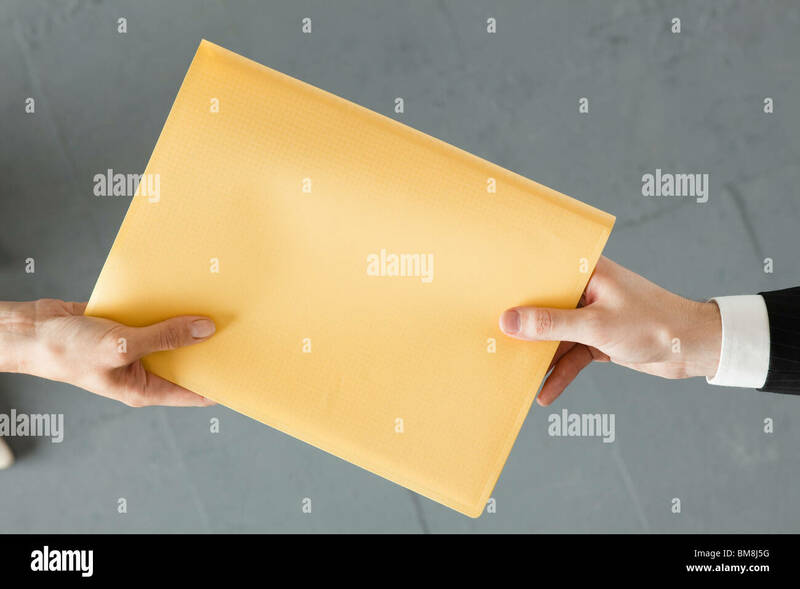 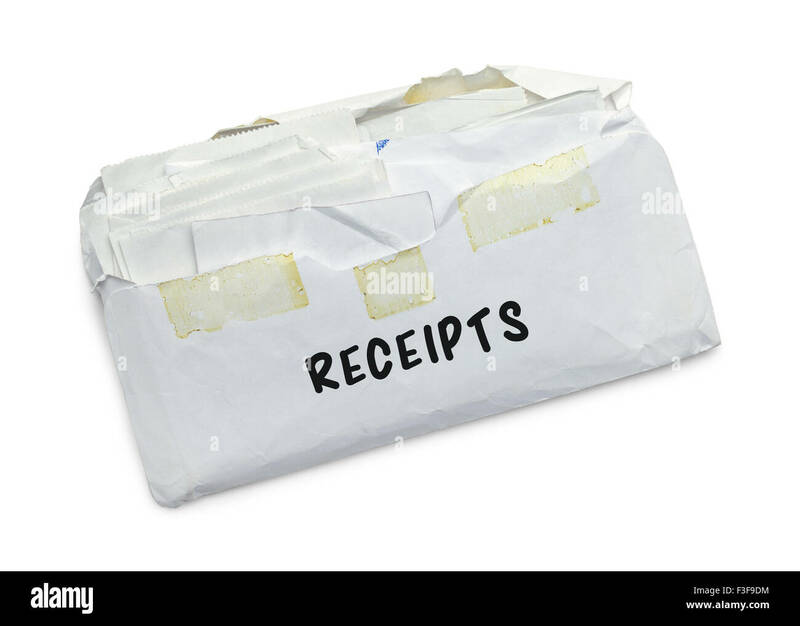 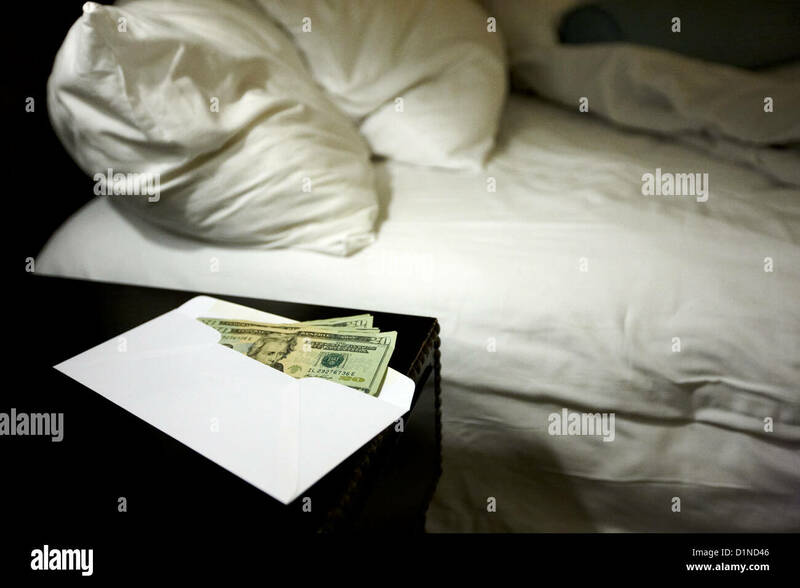 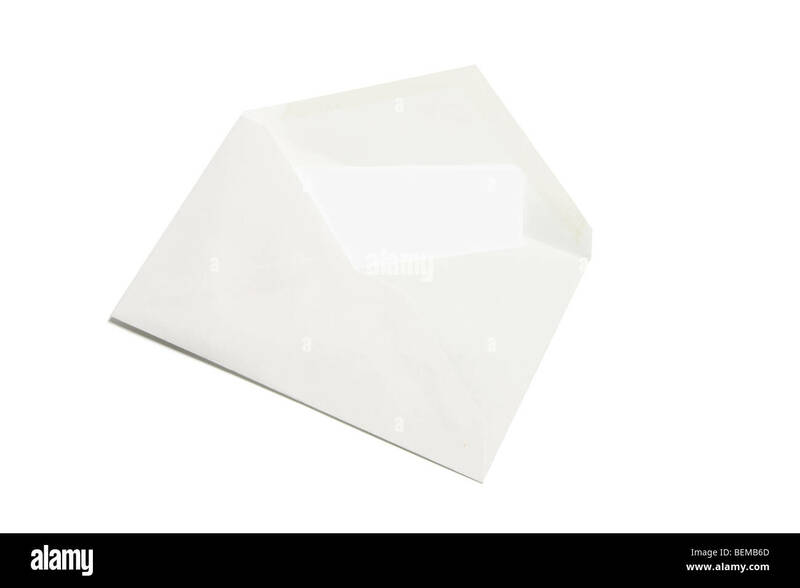 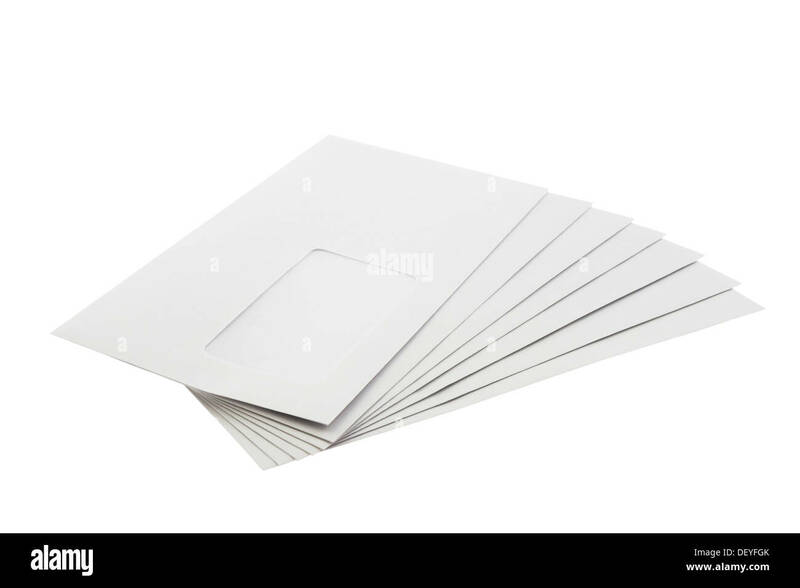 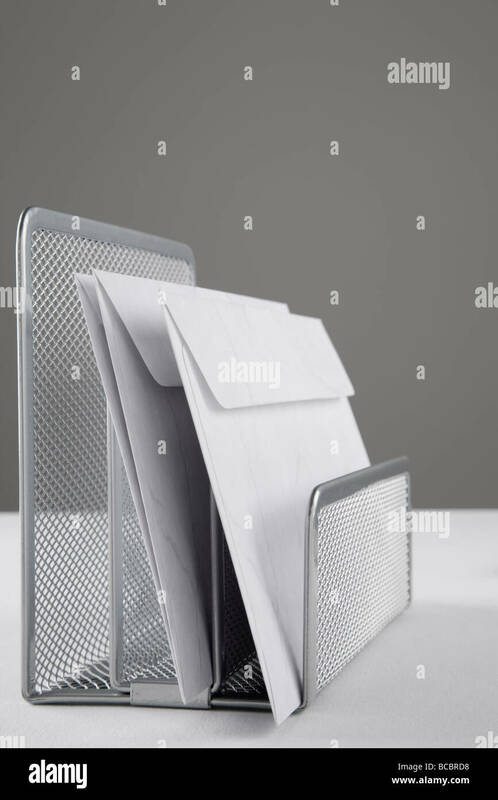 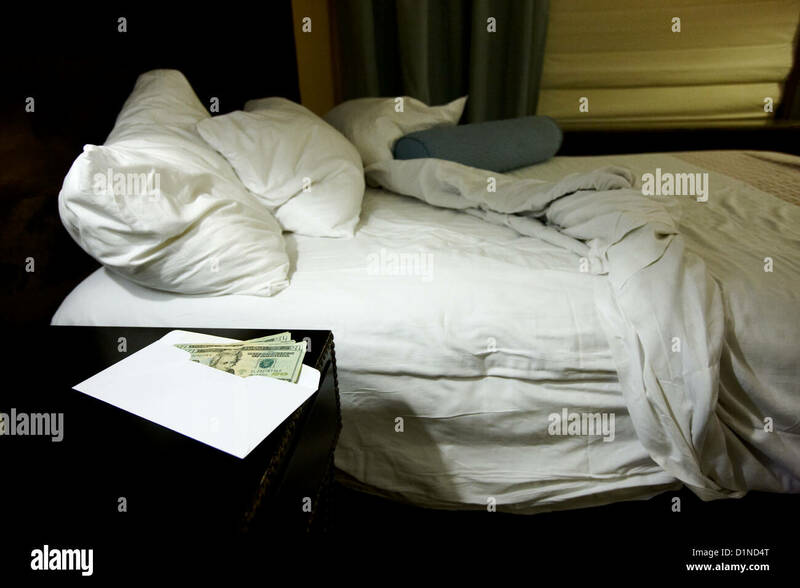 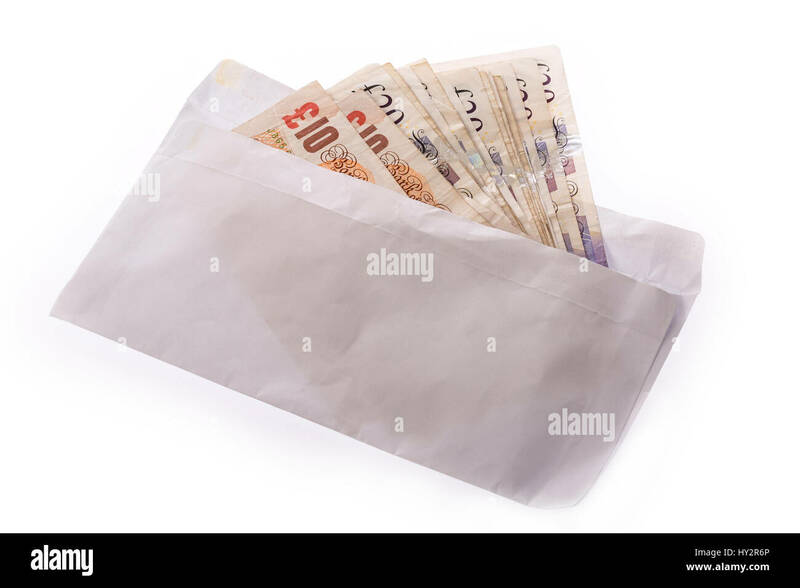 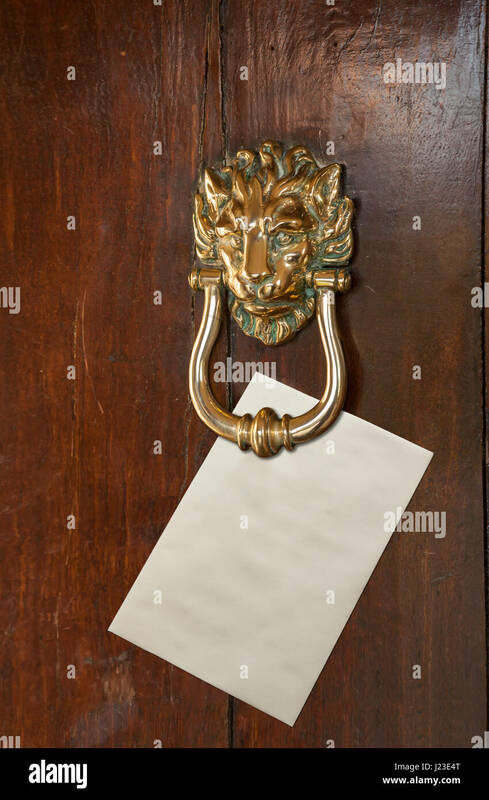 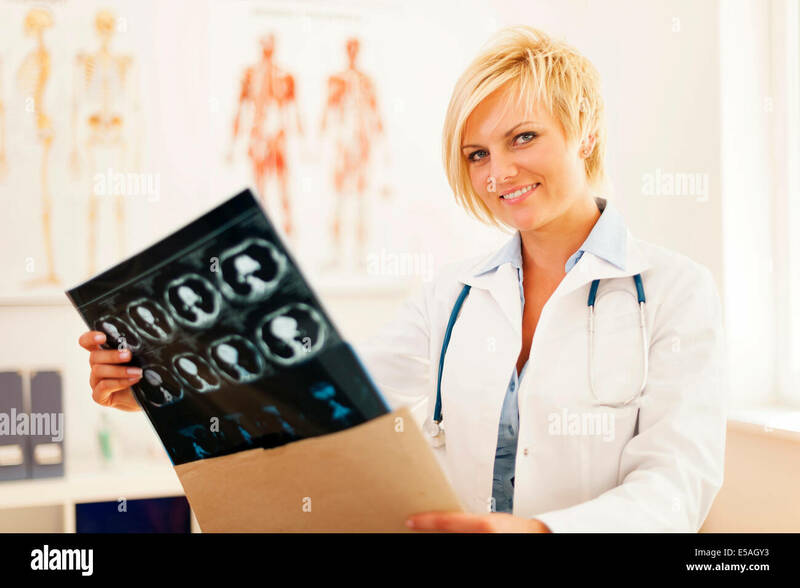 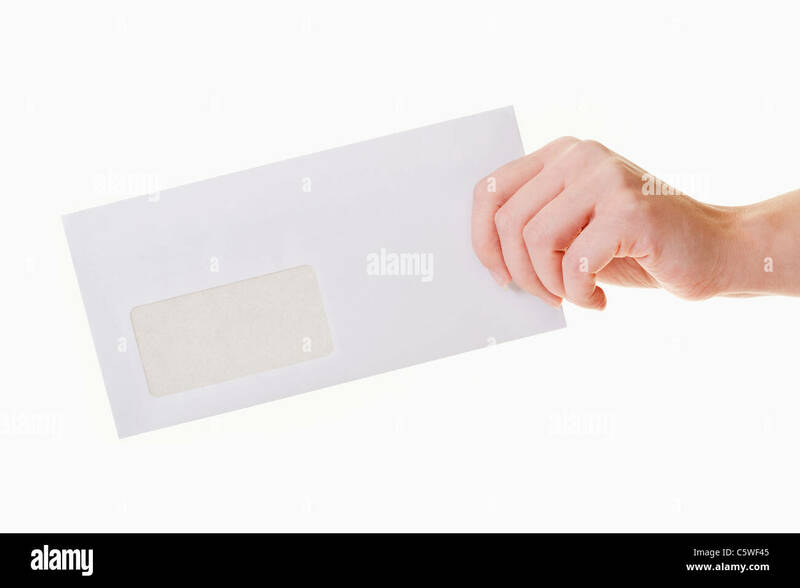 Envelope full of Receipts Isolated on White Background.